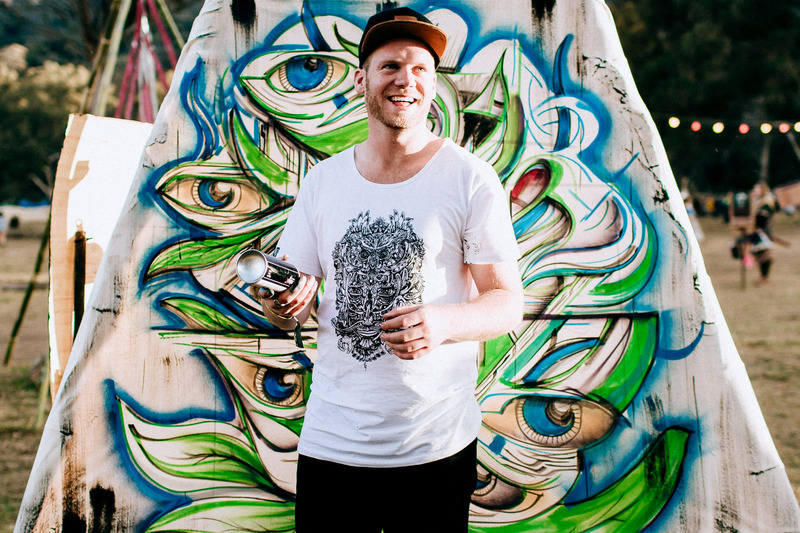 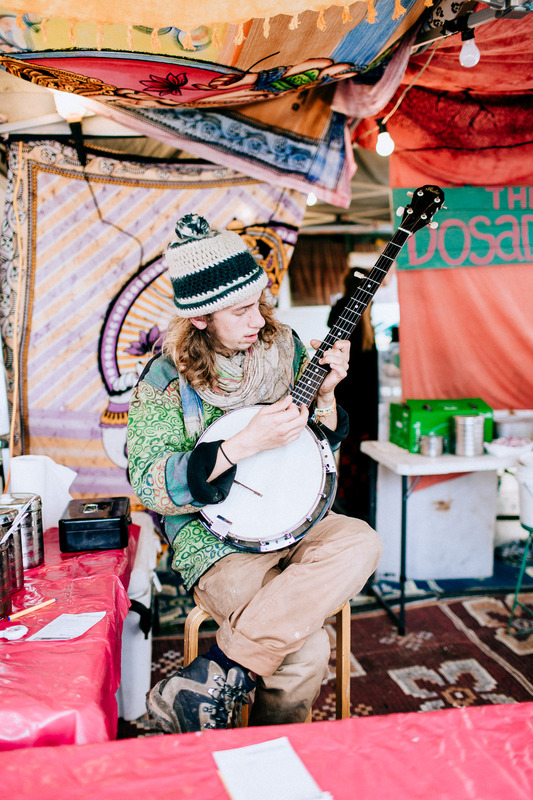 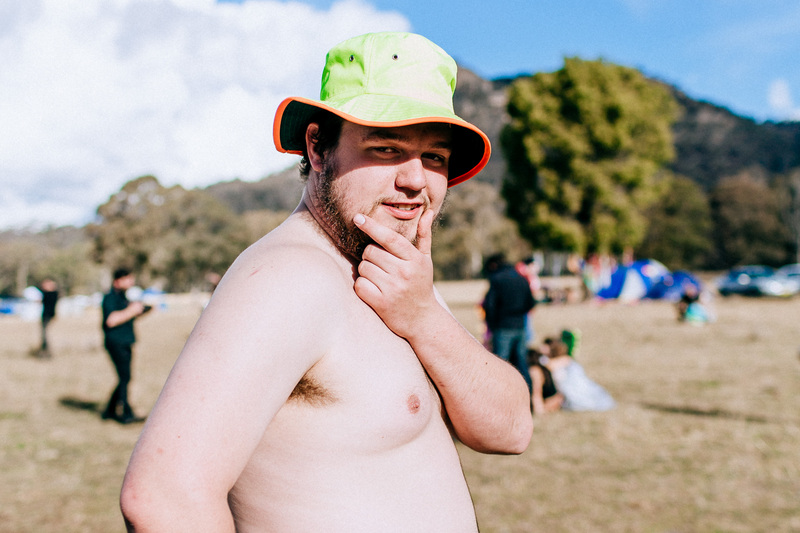 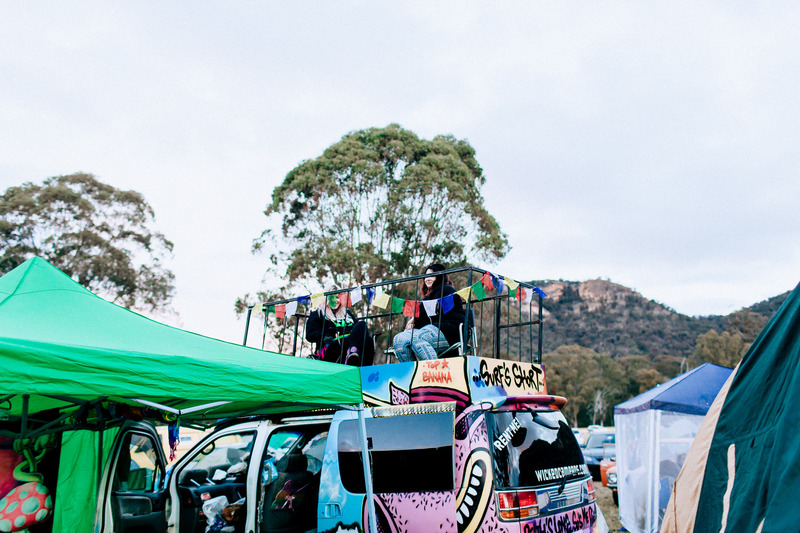 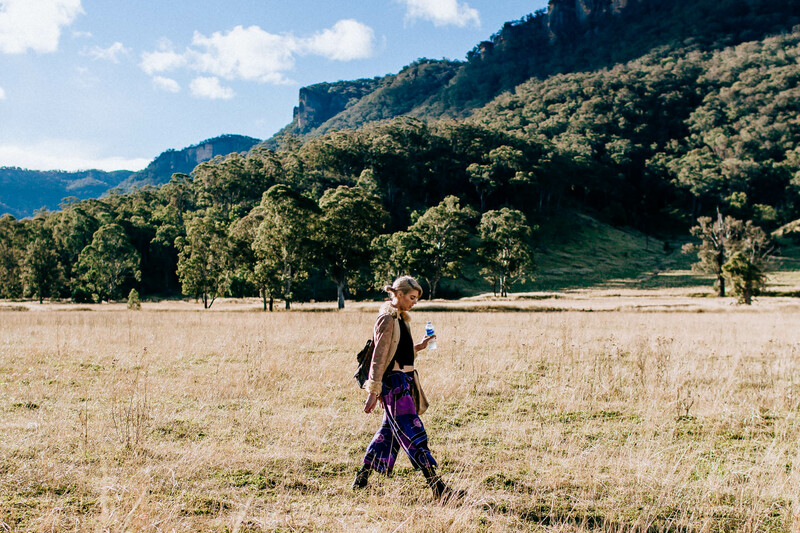 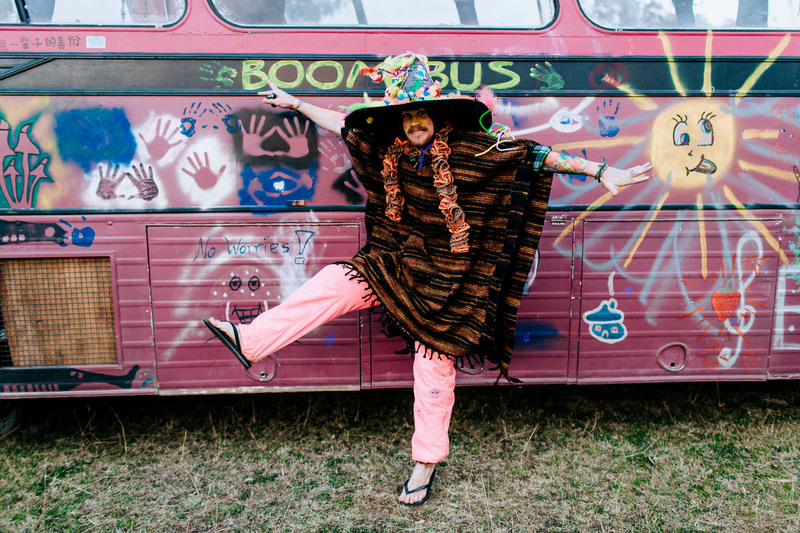 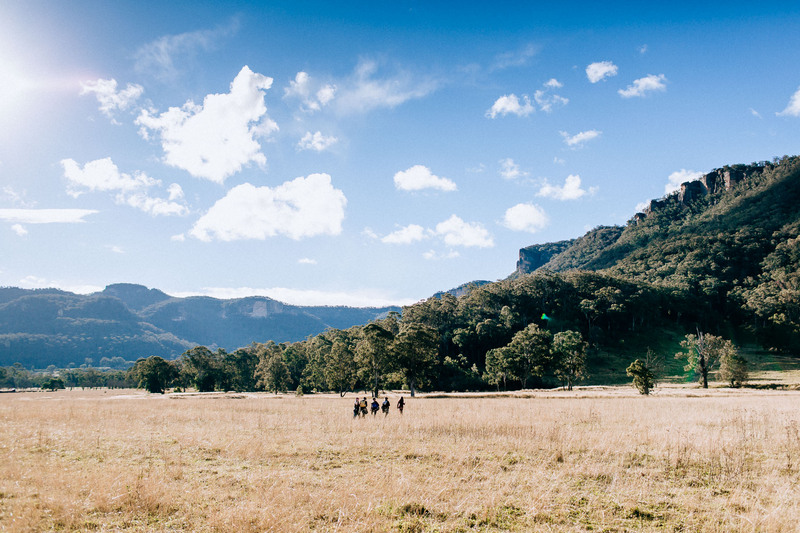 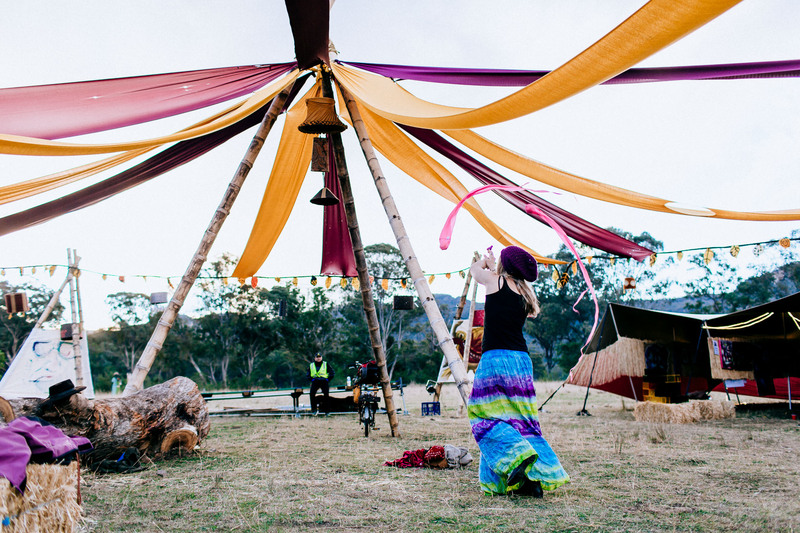 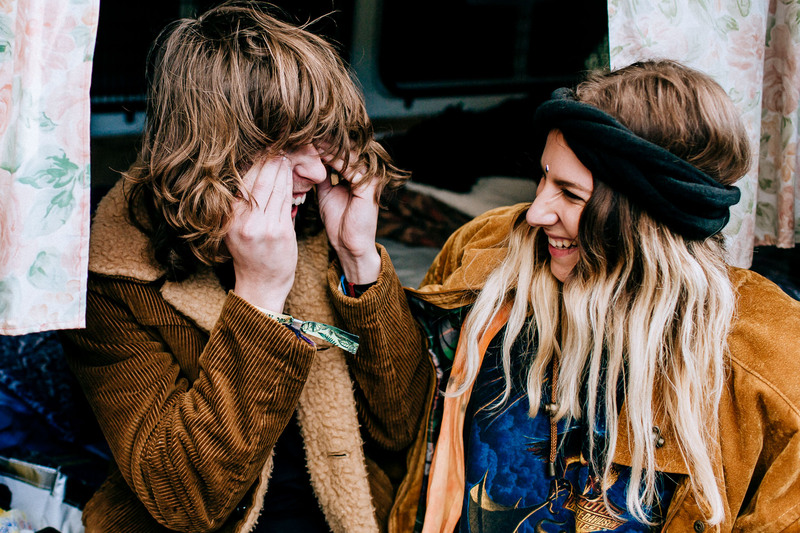 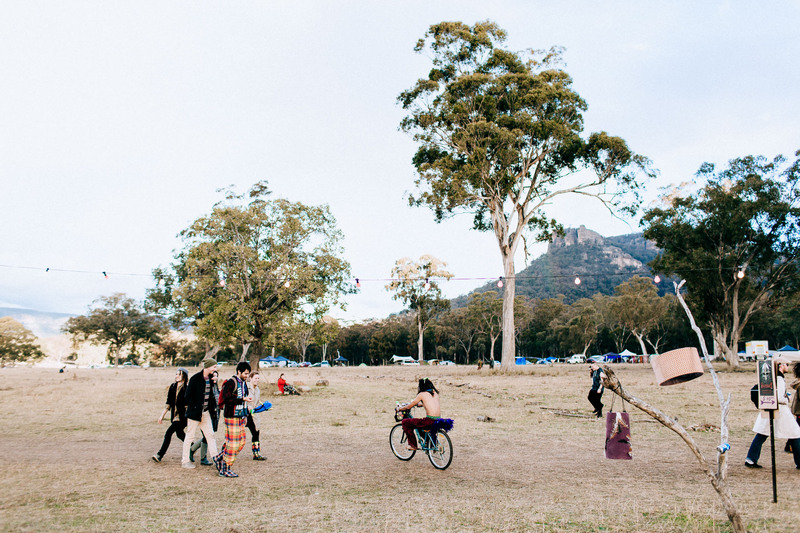 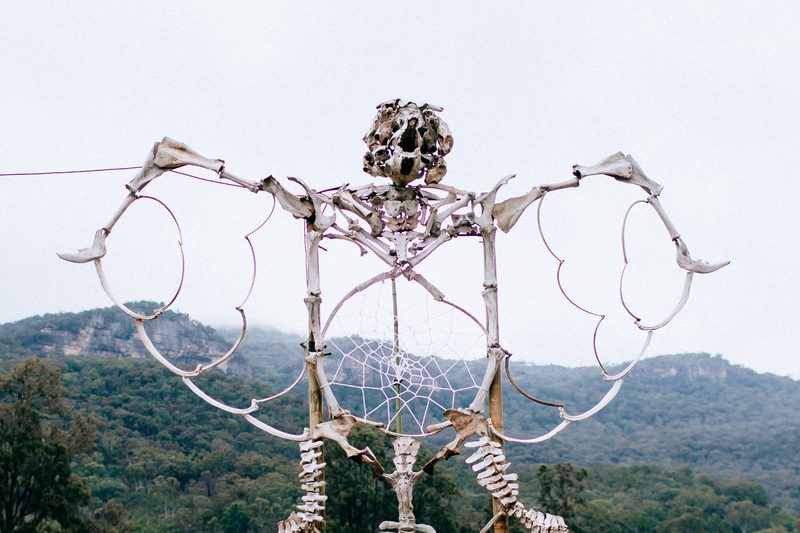 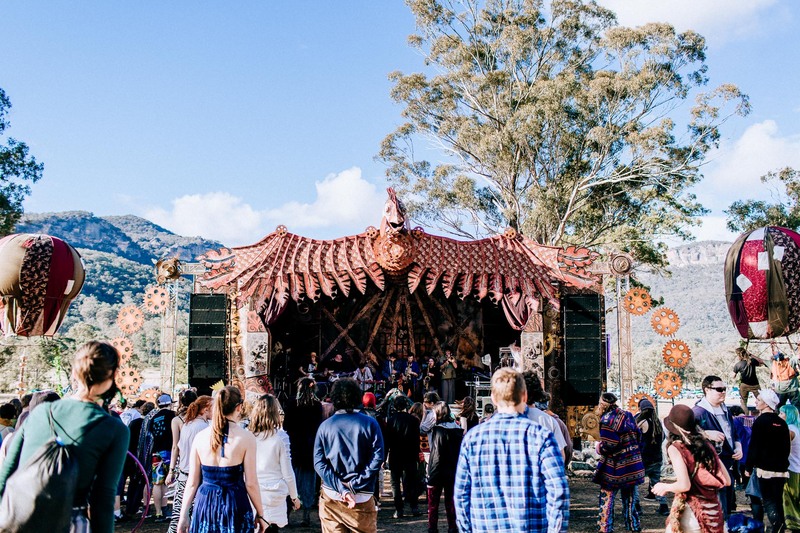 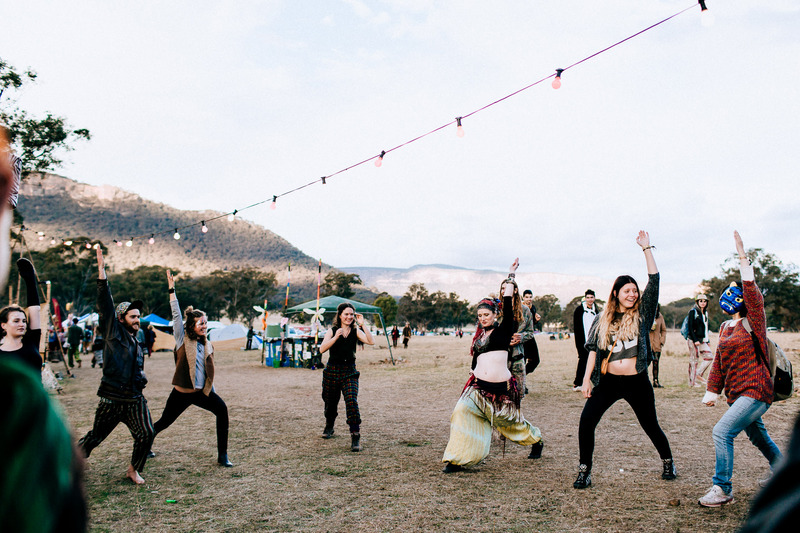 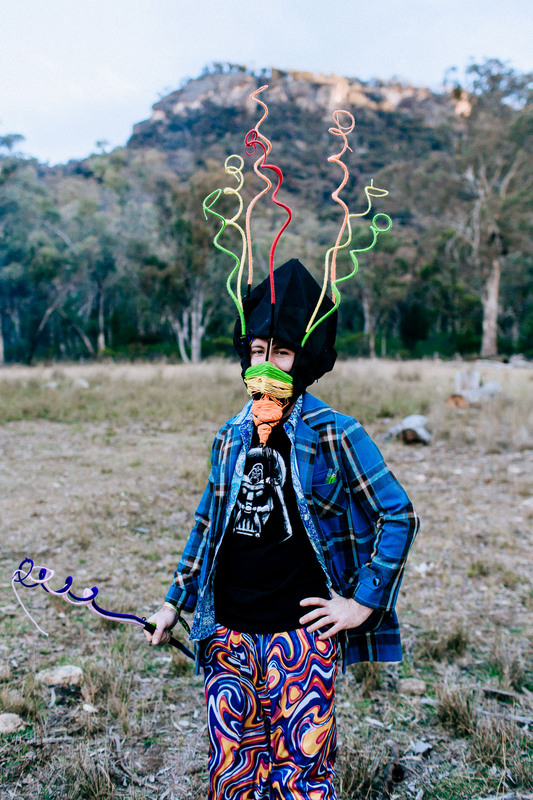 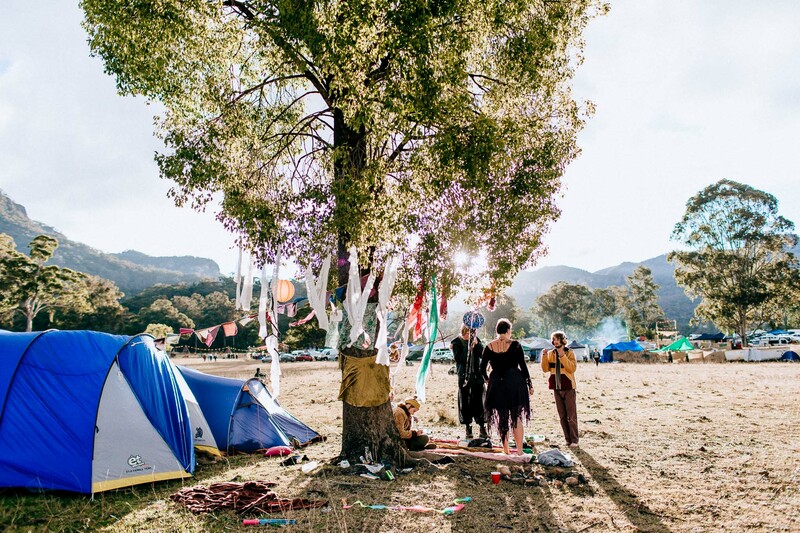 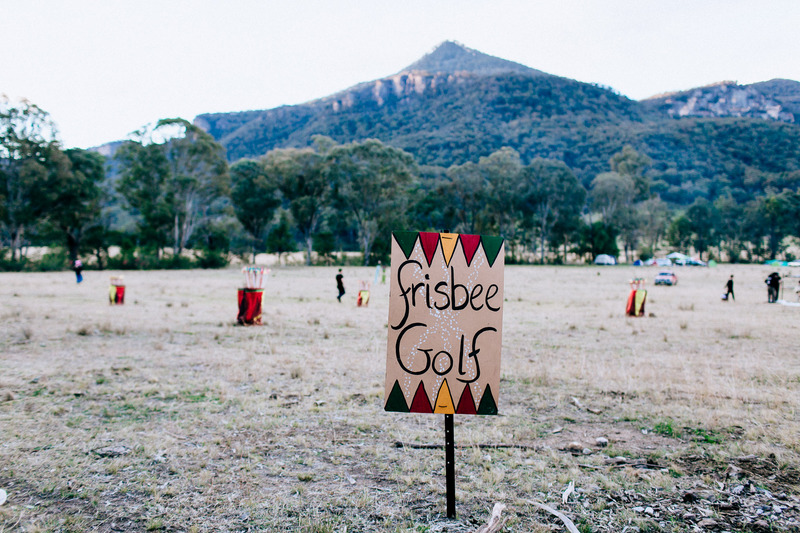 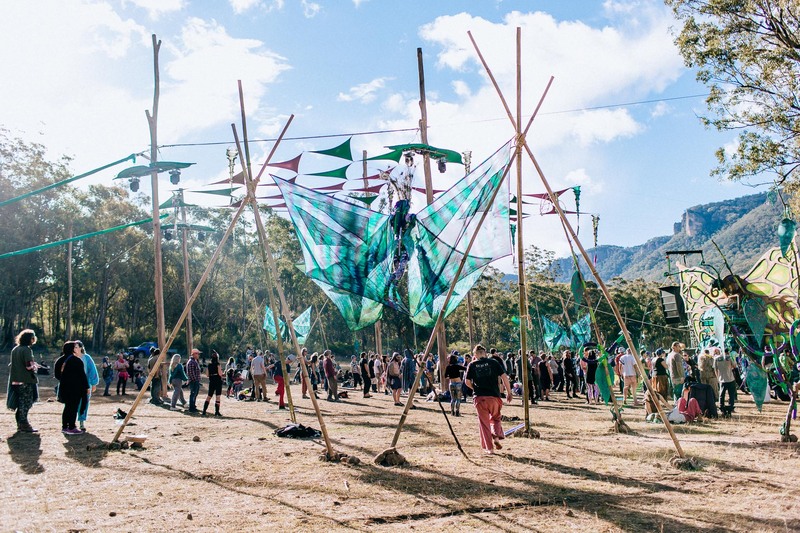 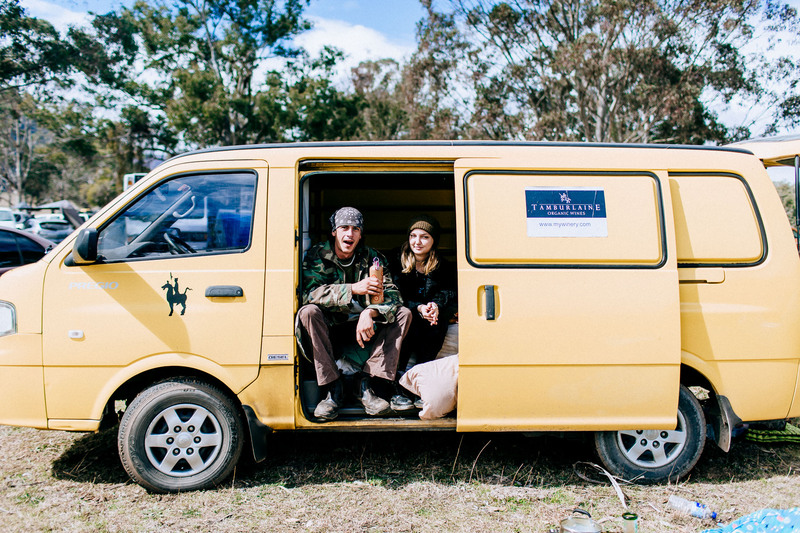 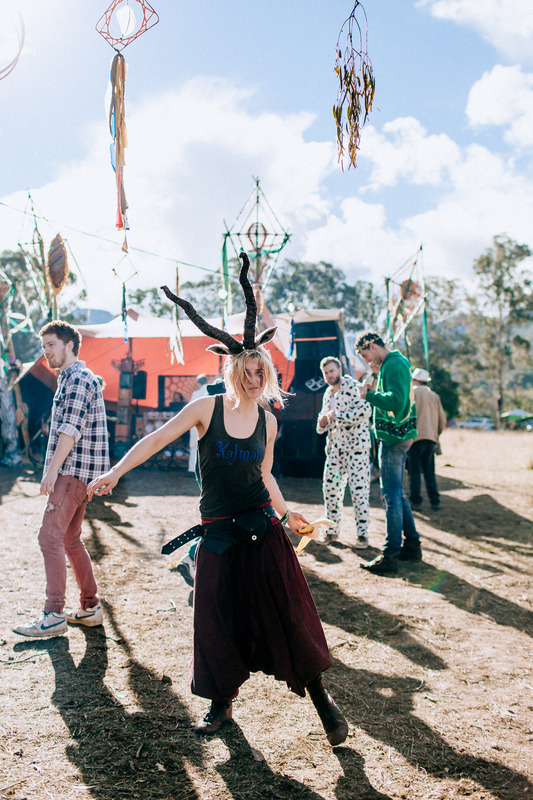 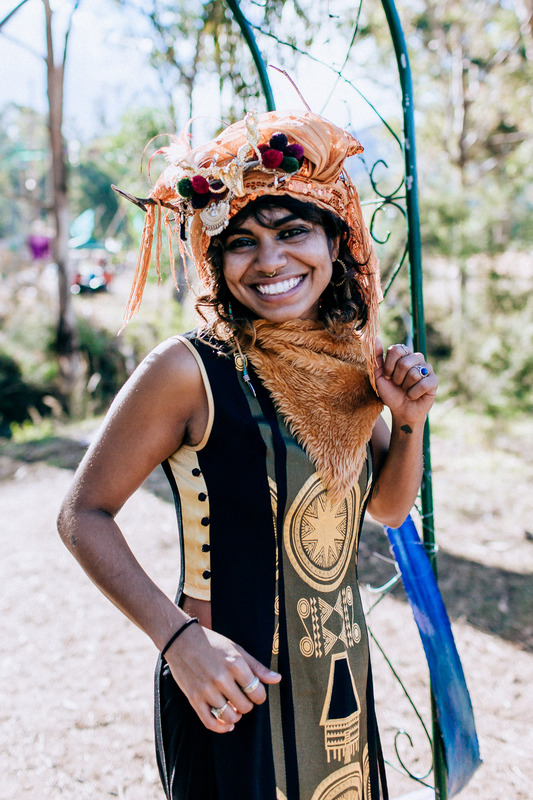 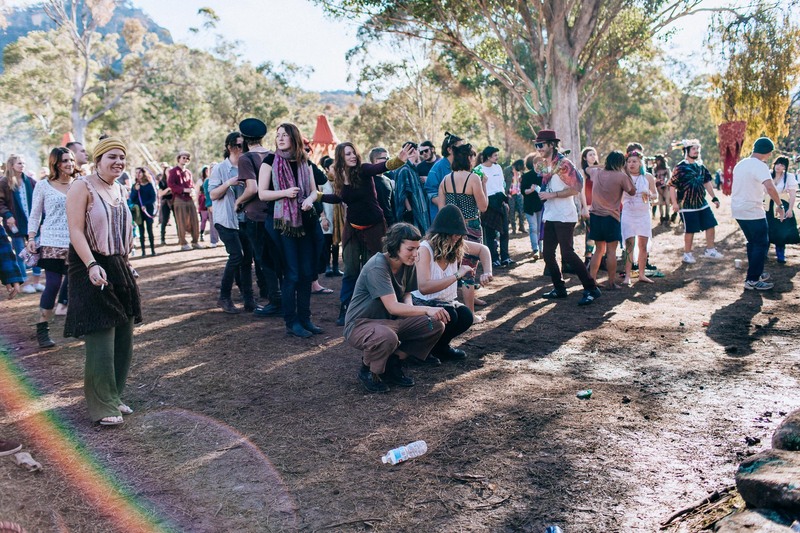 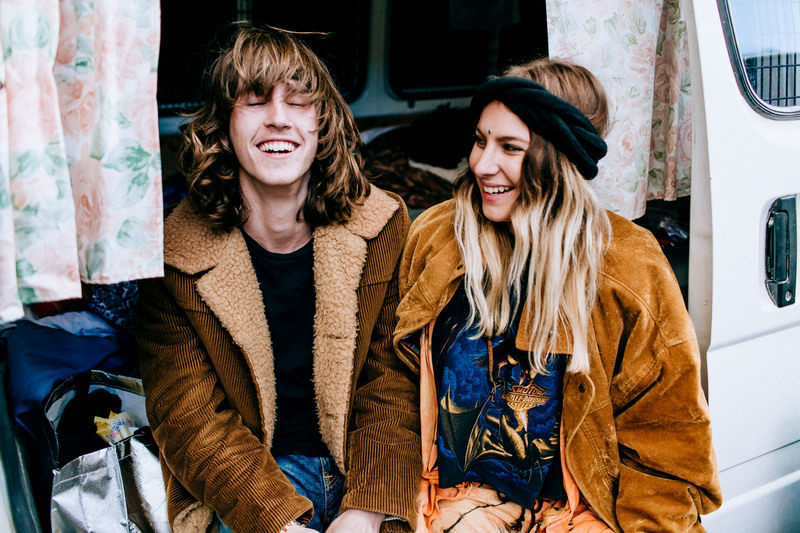 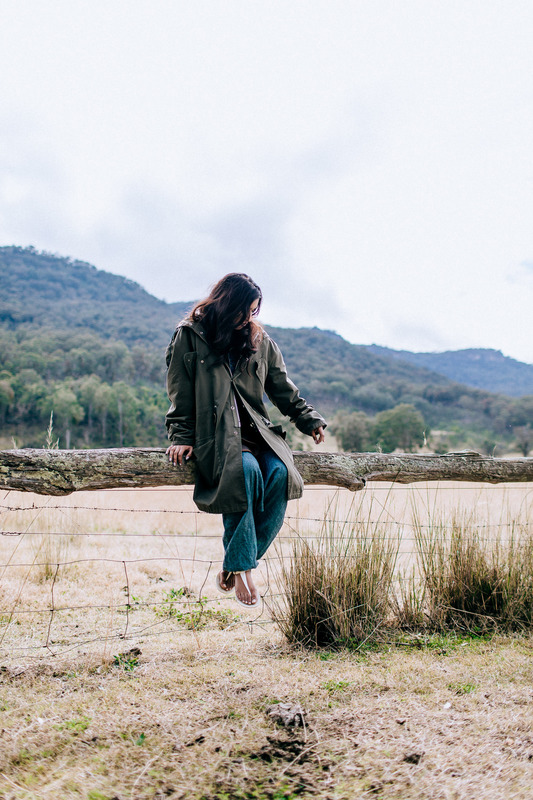 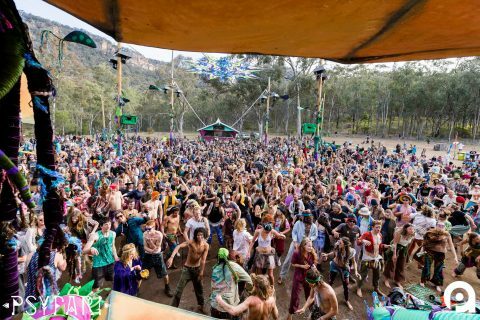 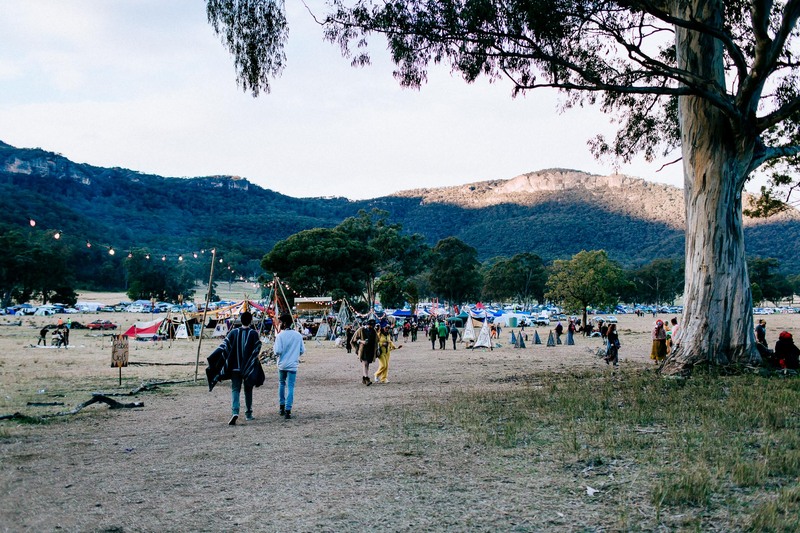 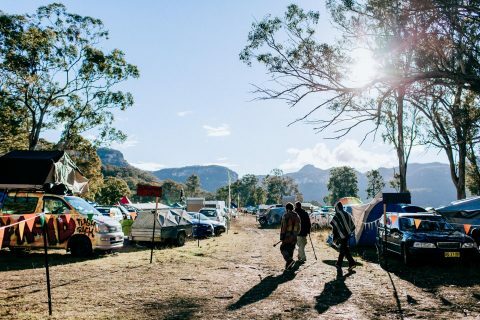 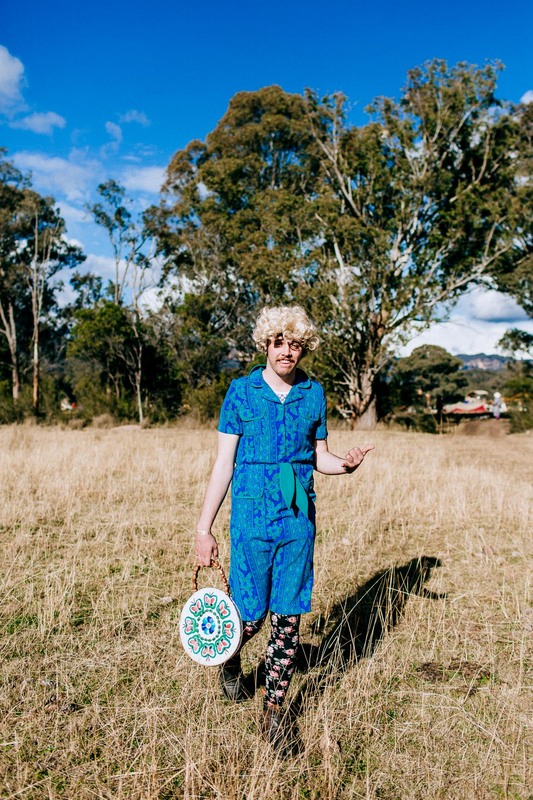 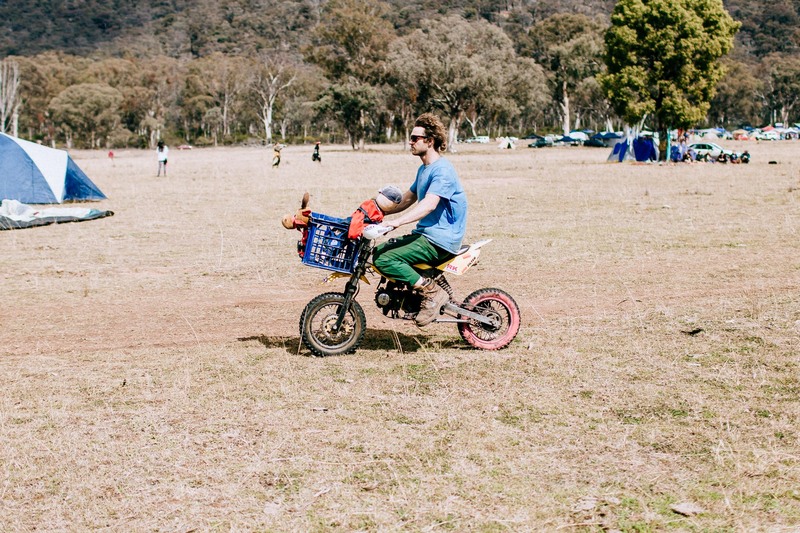 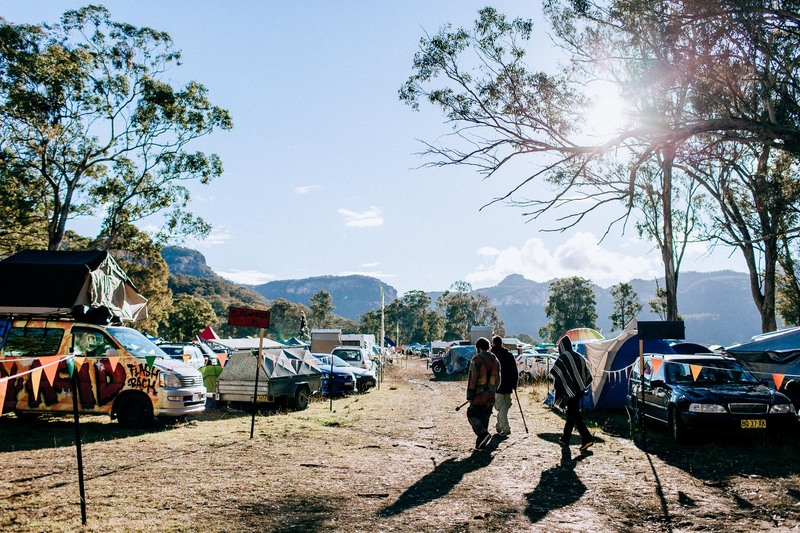 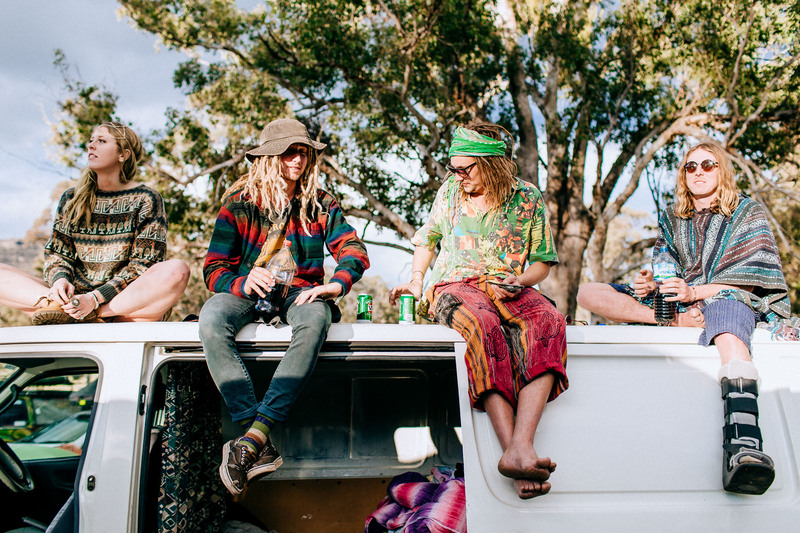 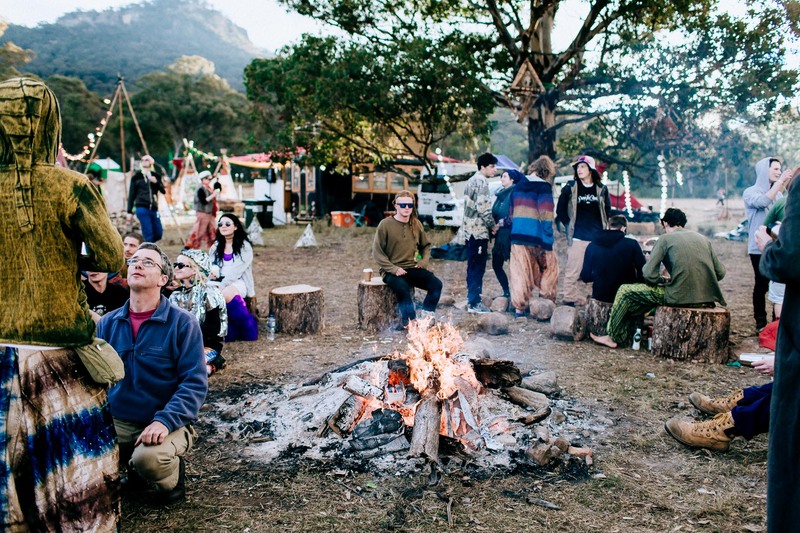 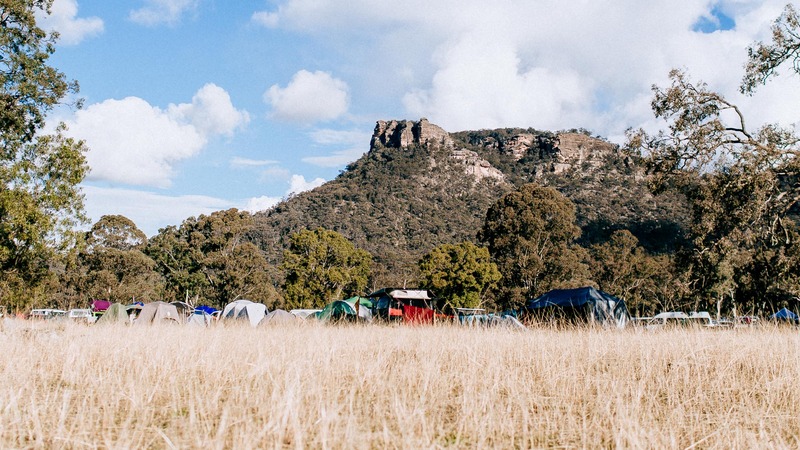 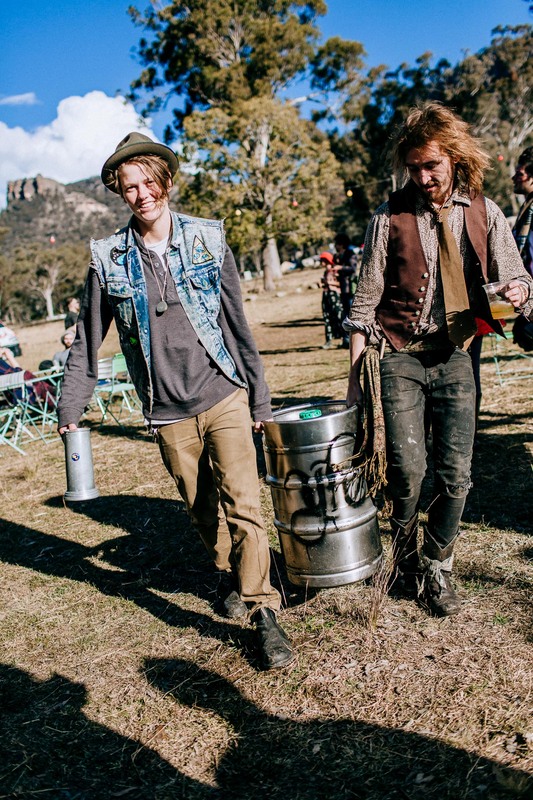 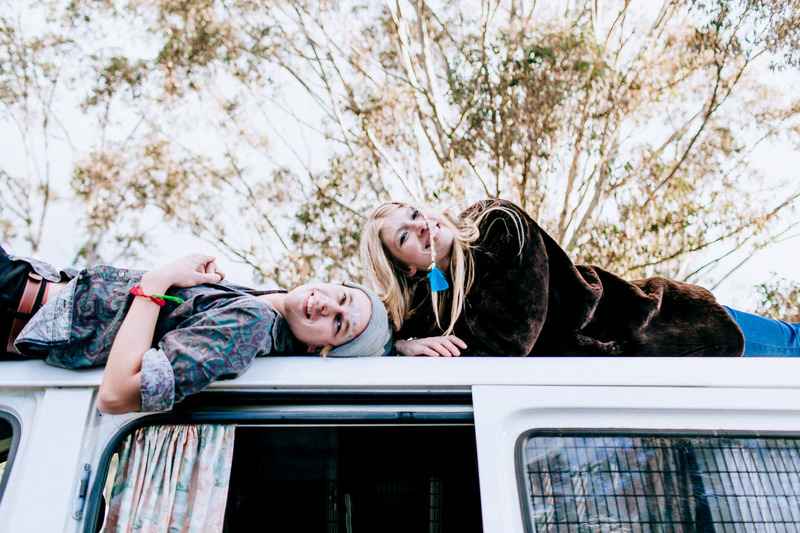 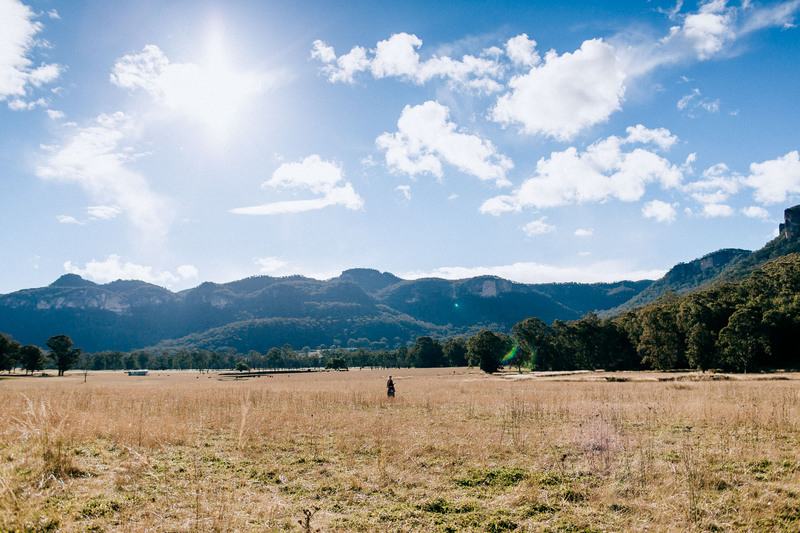 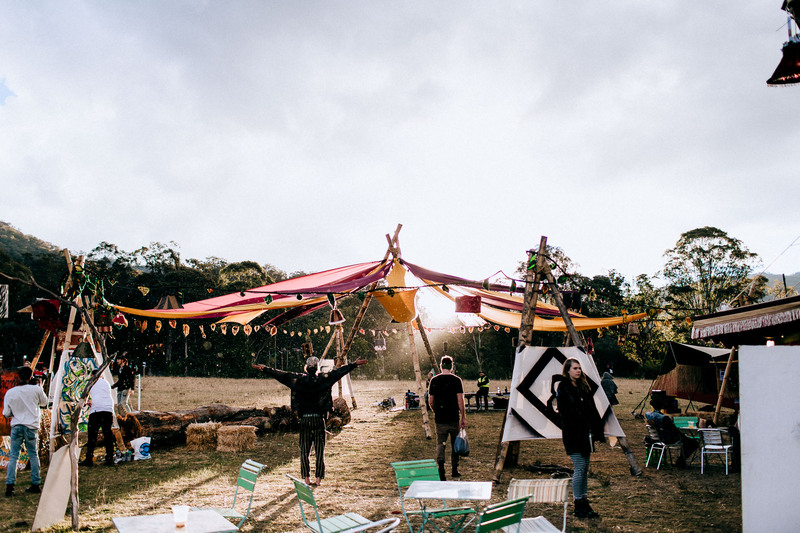 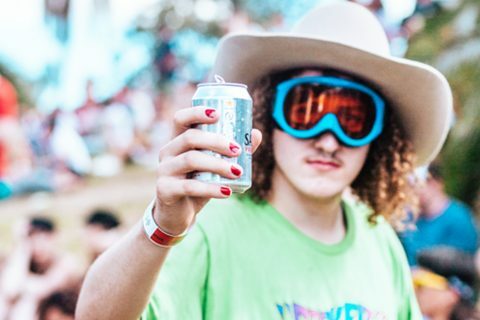 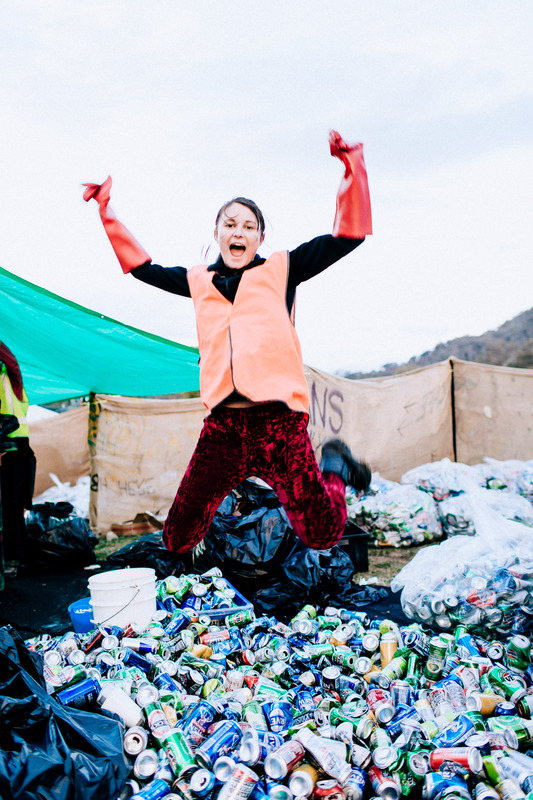 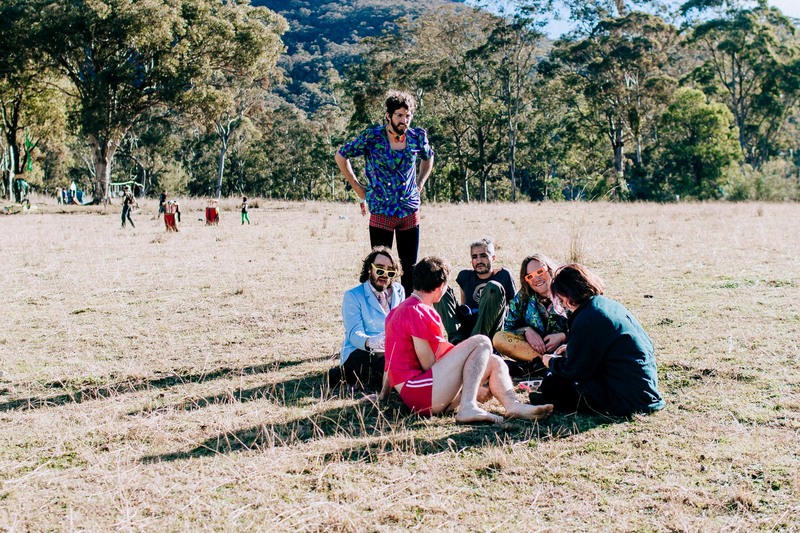 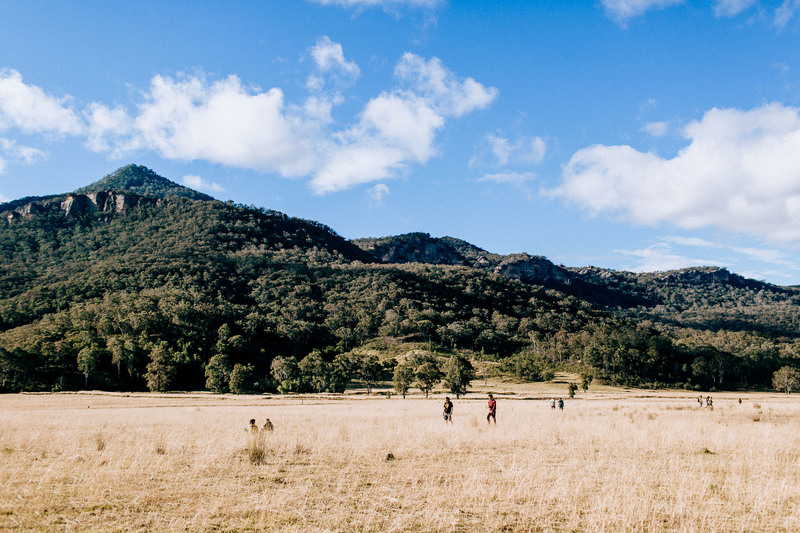 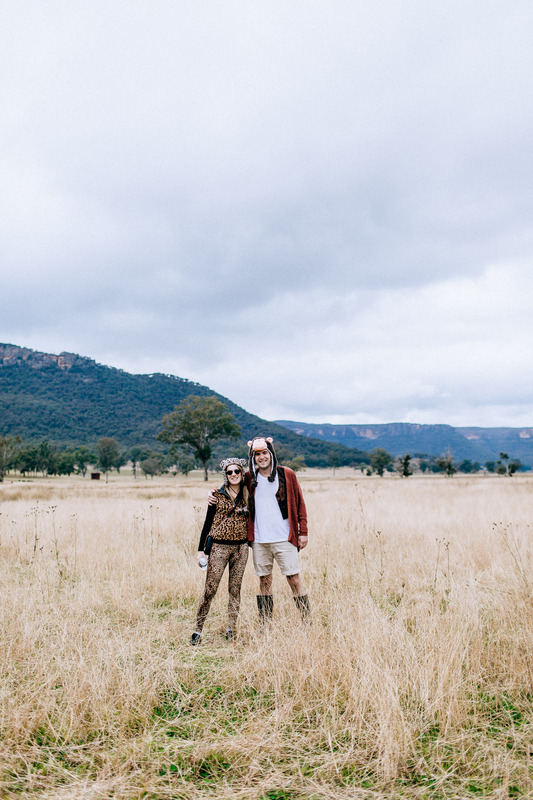 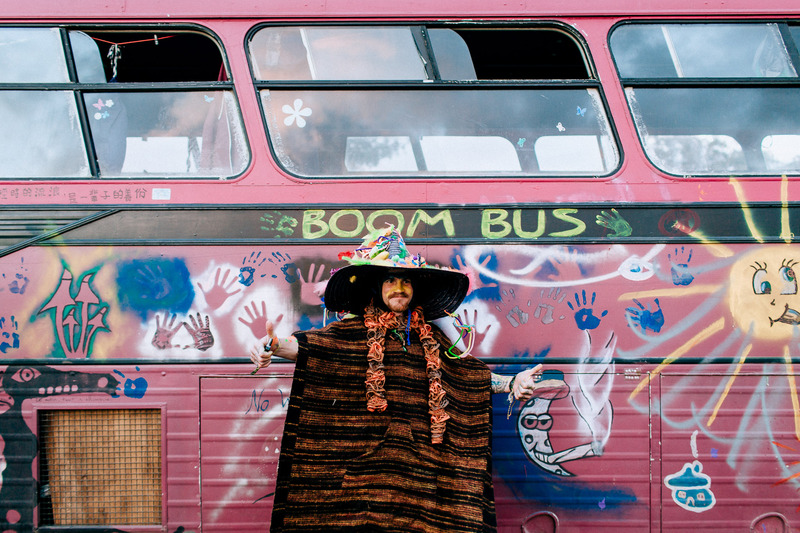 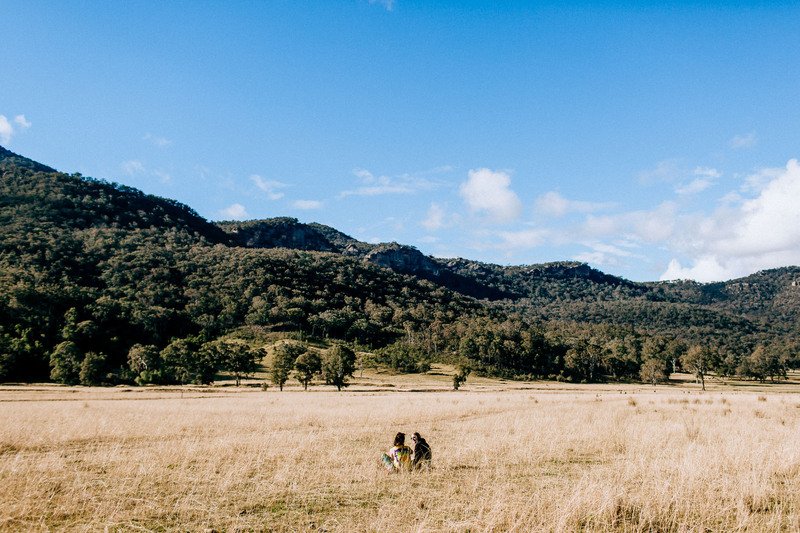 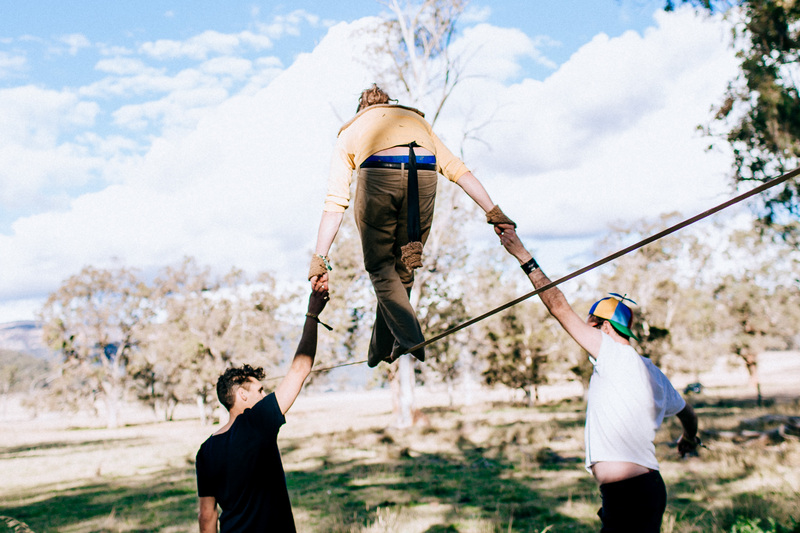 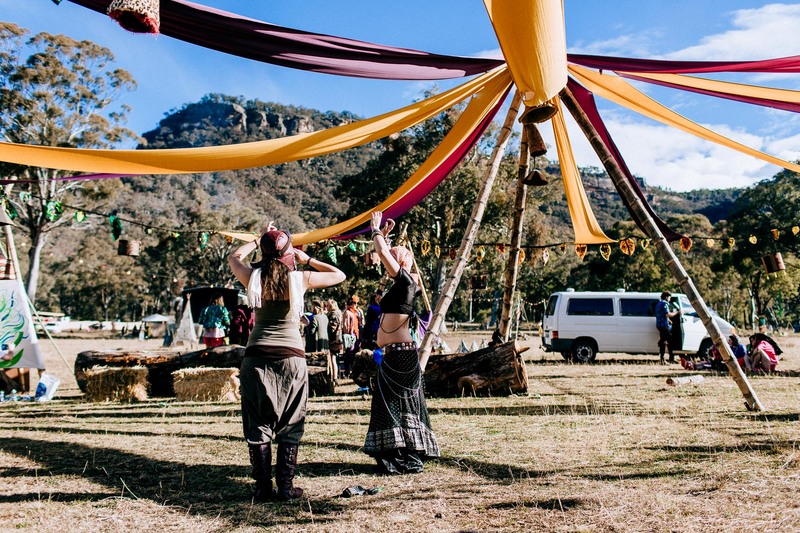 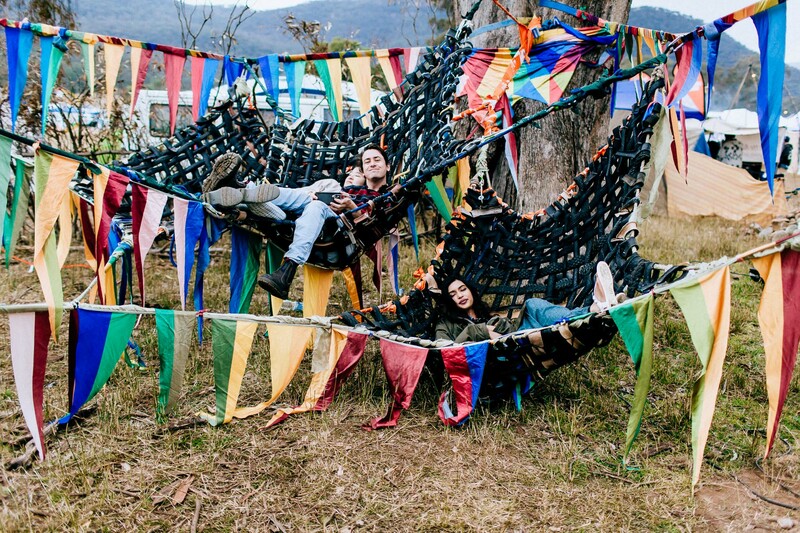 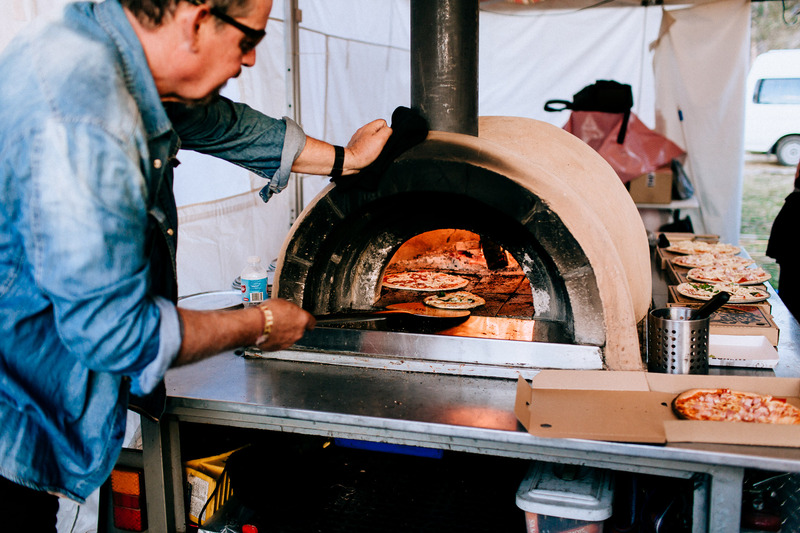 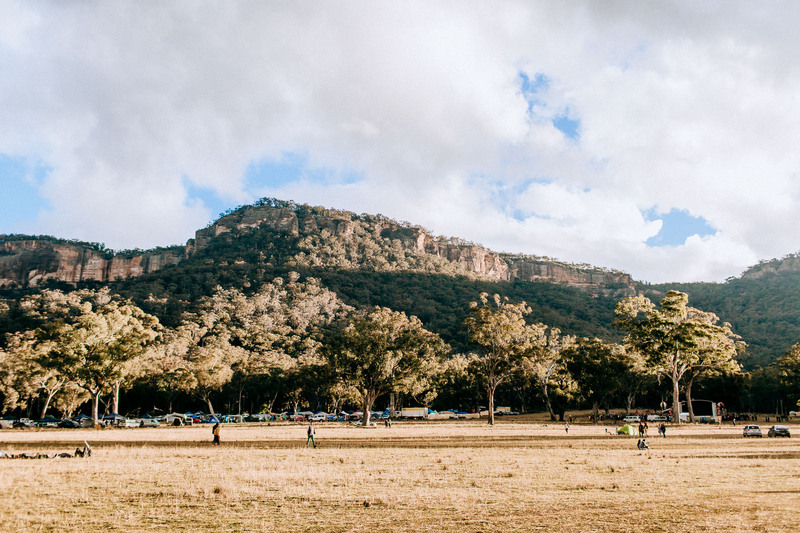 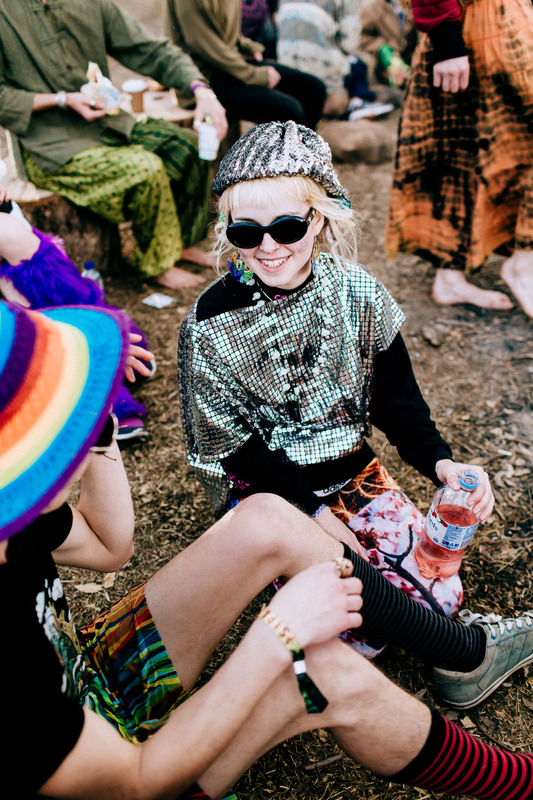 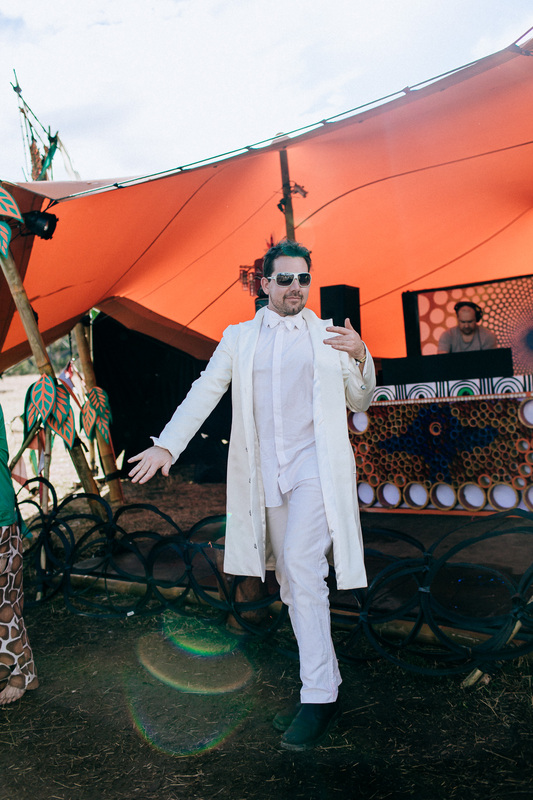 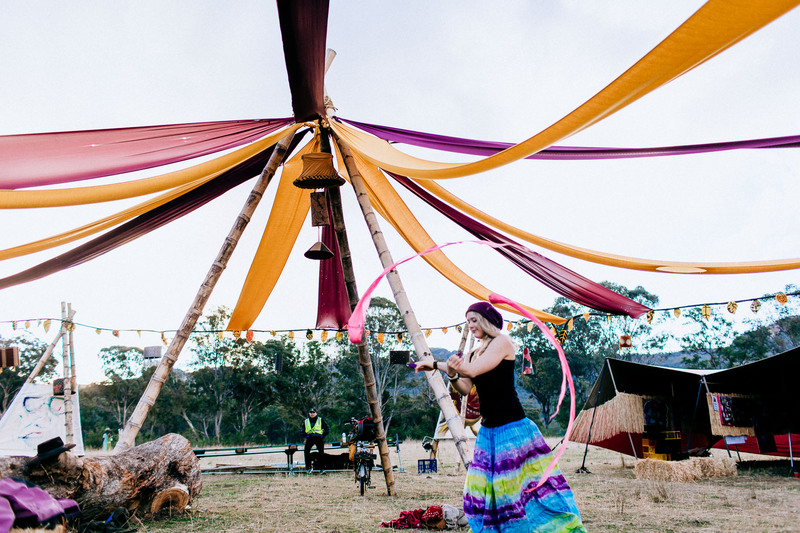 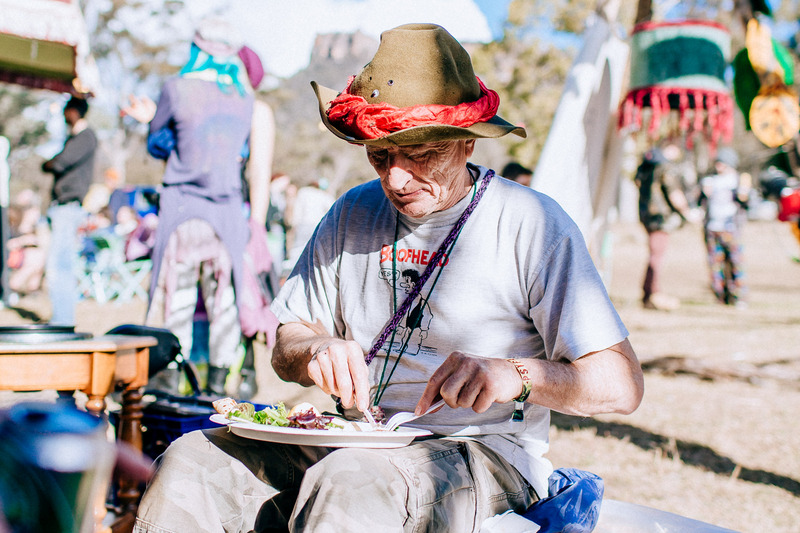 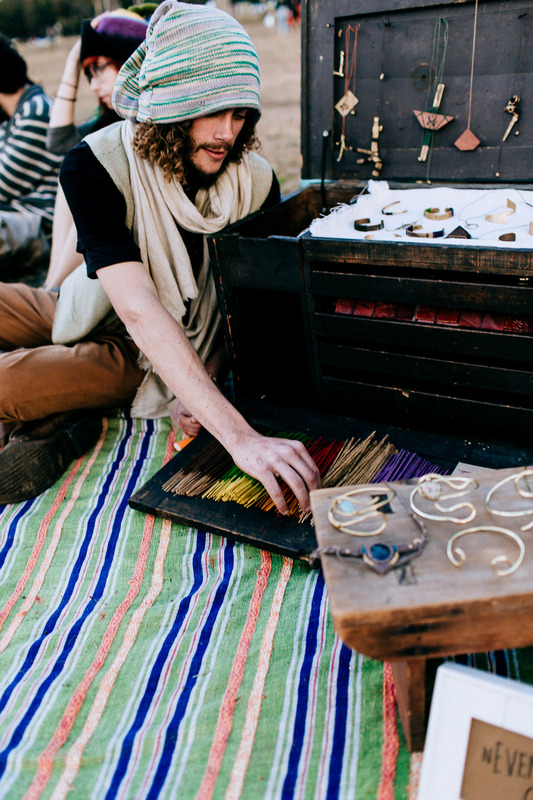 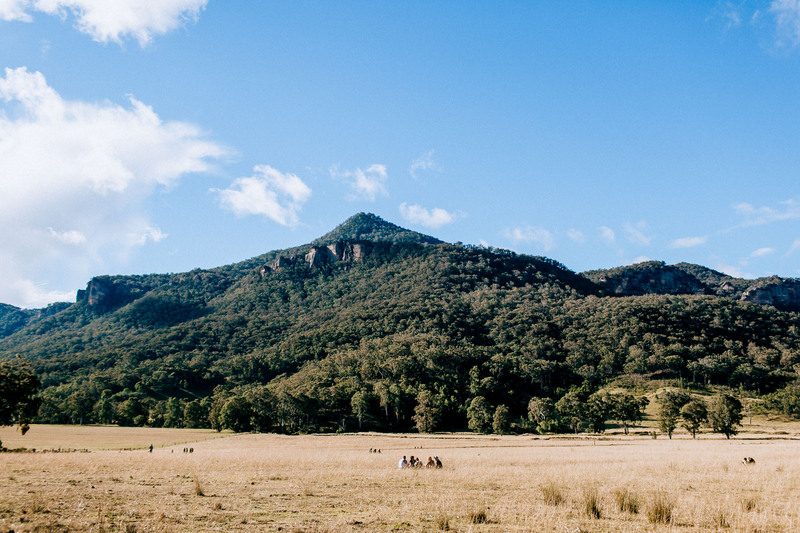 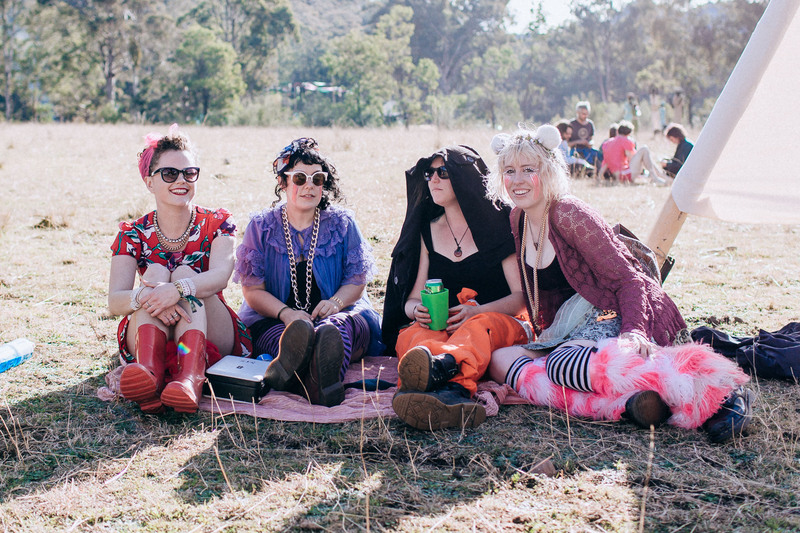 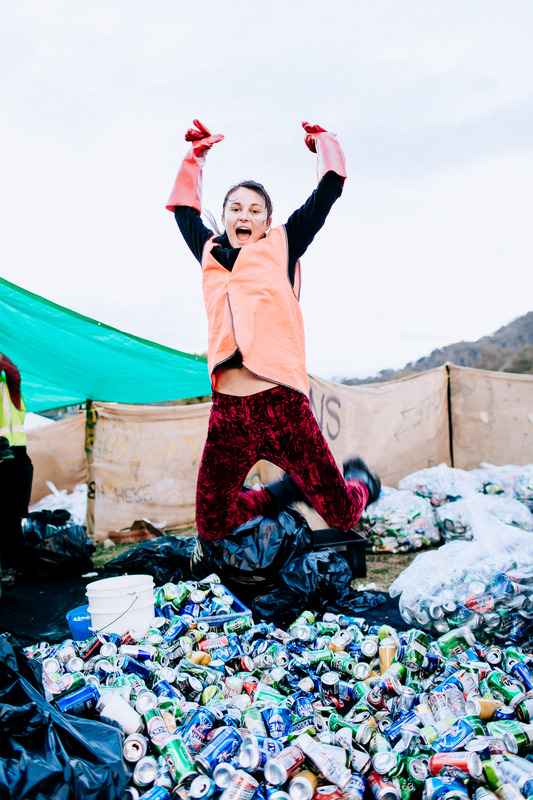 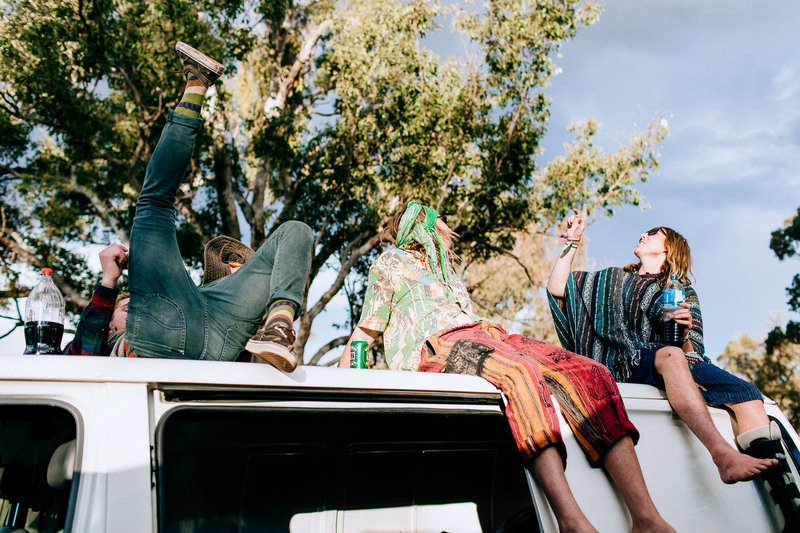 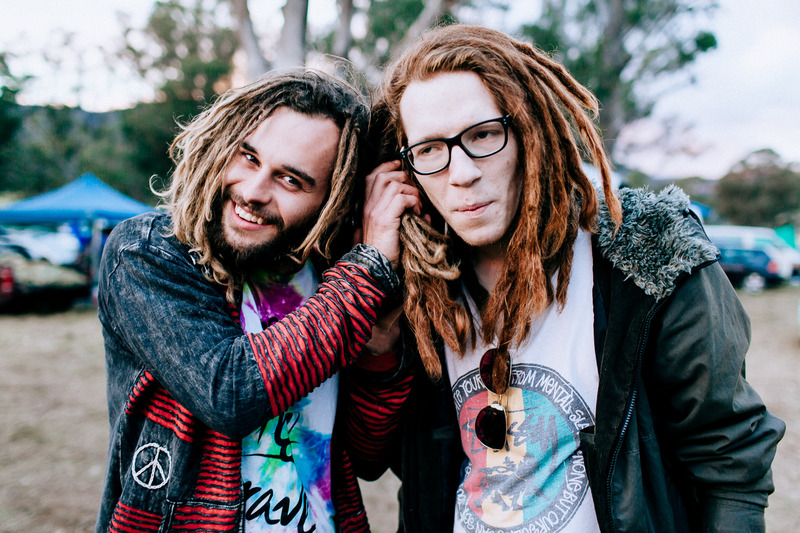 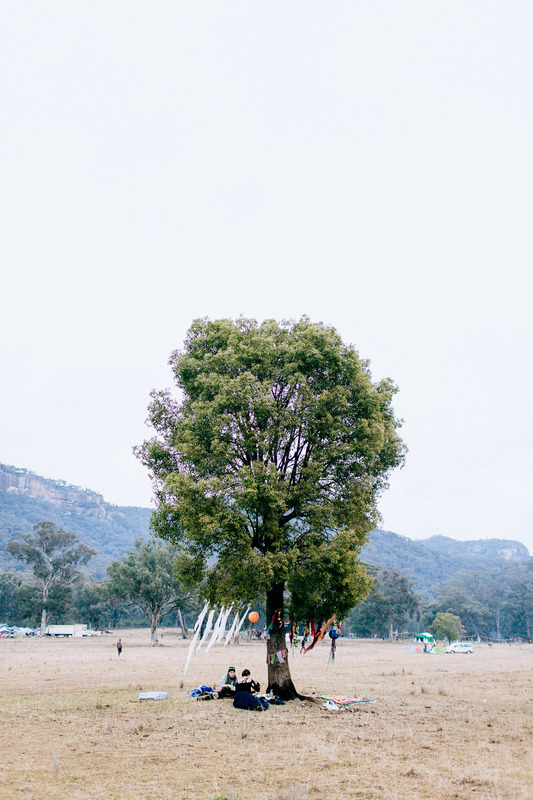 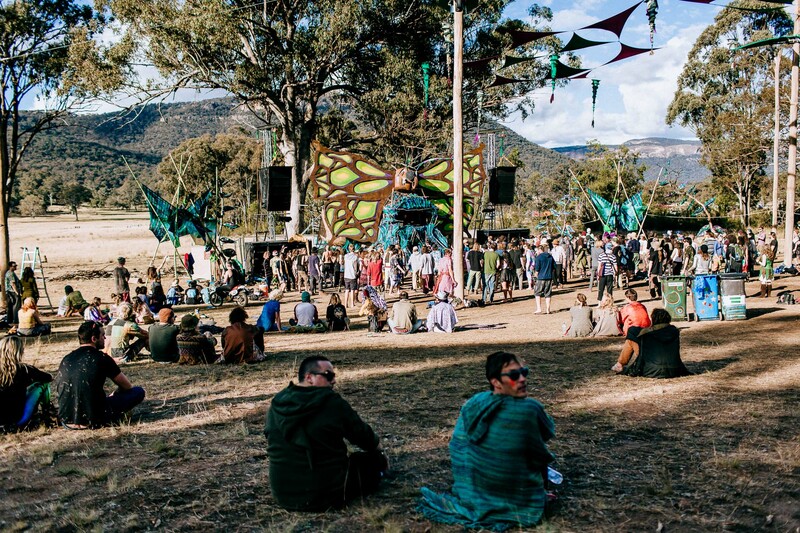 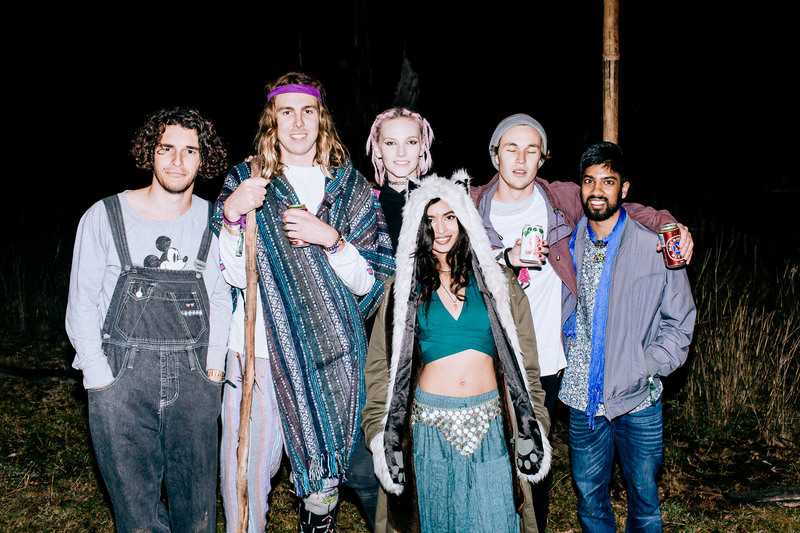 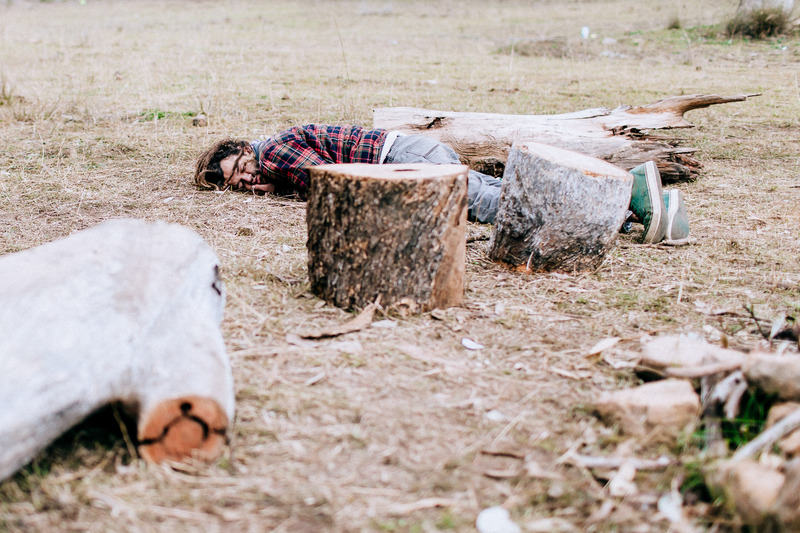 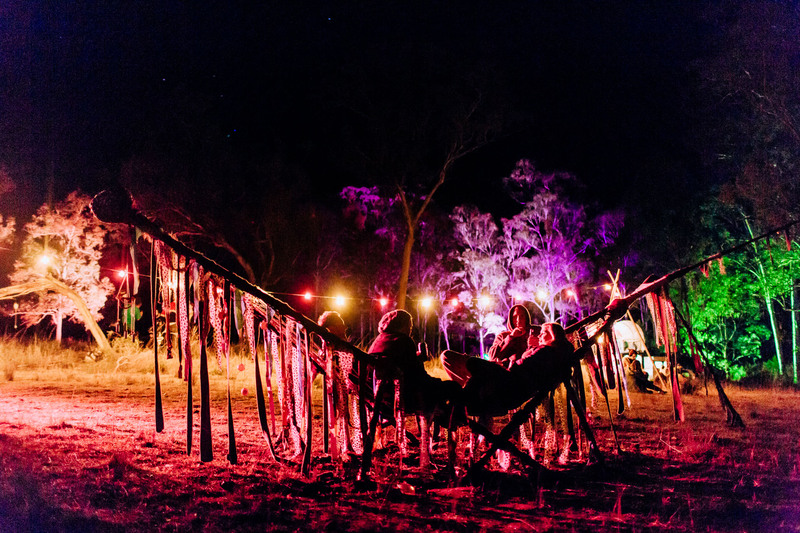 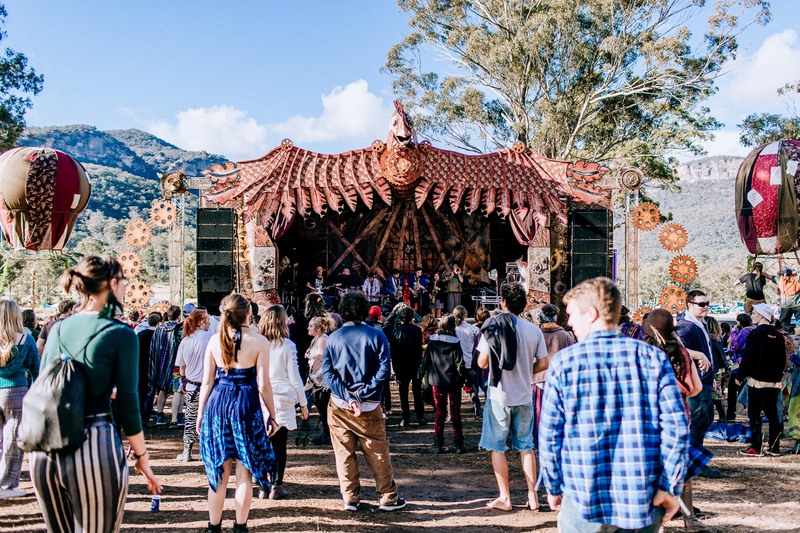 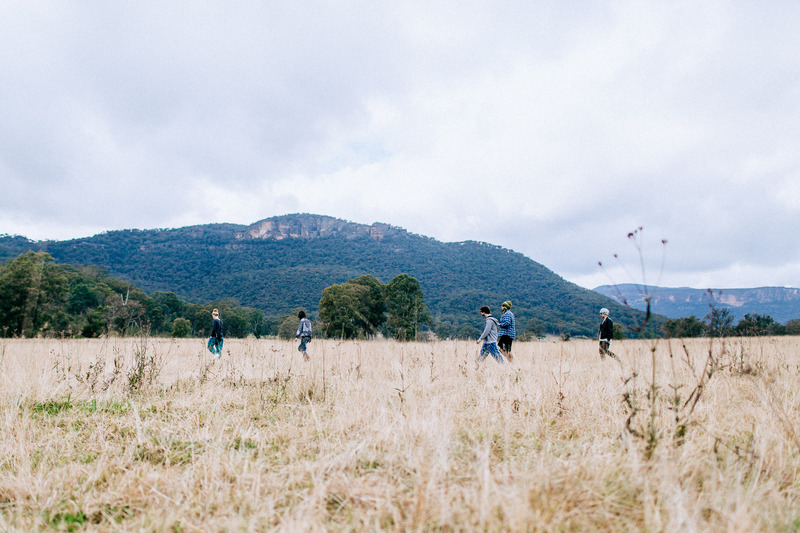 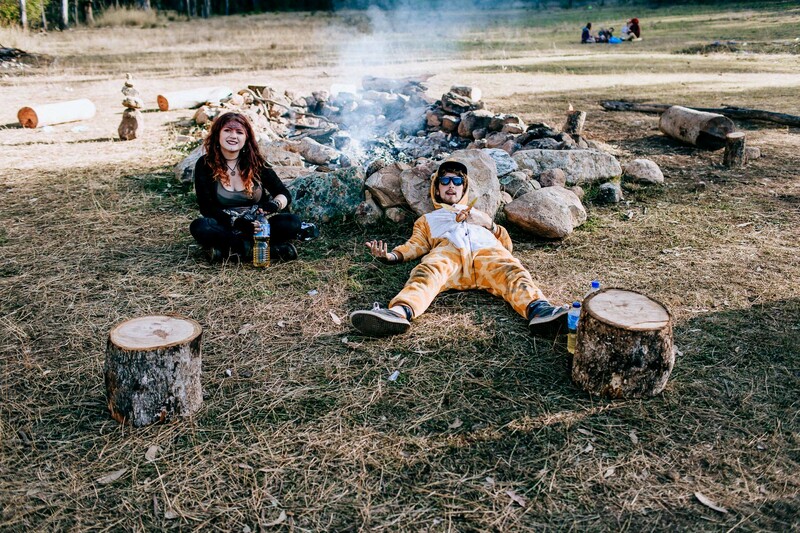 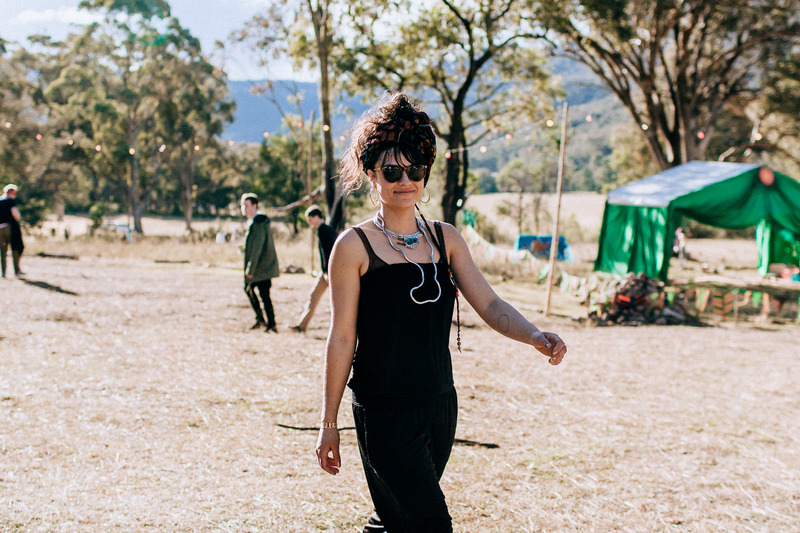 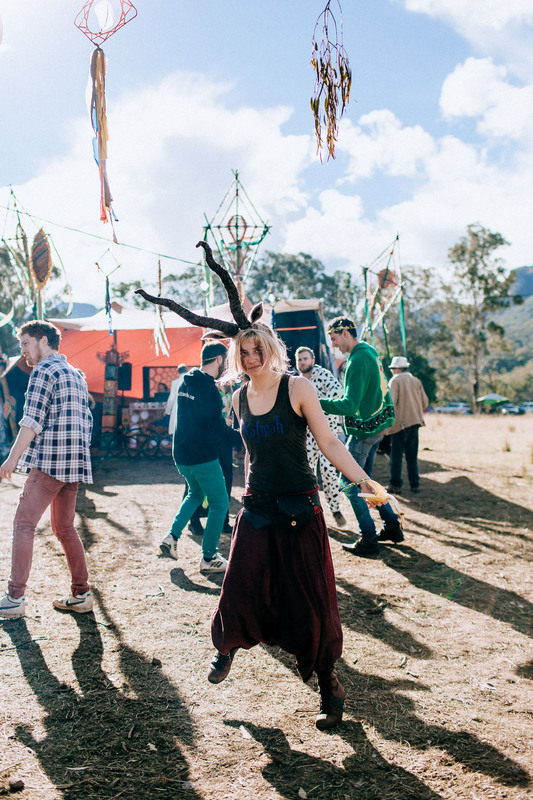 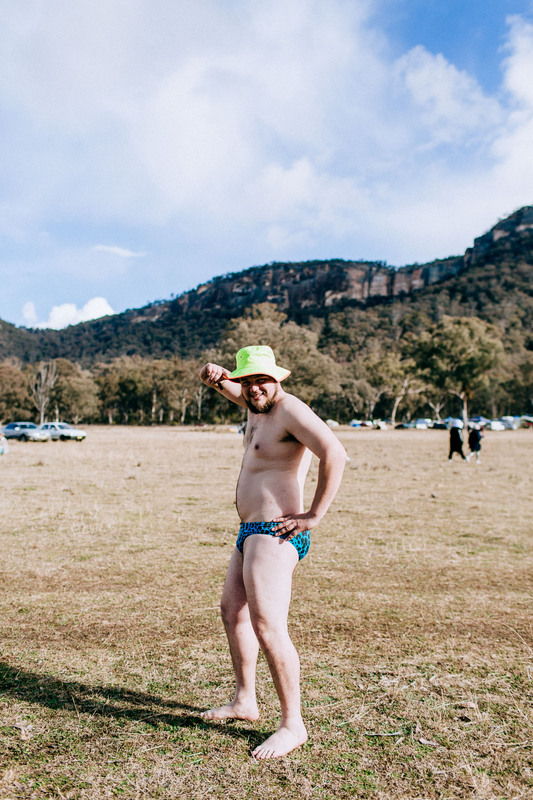 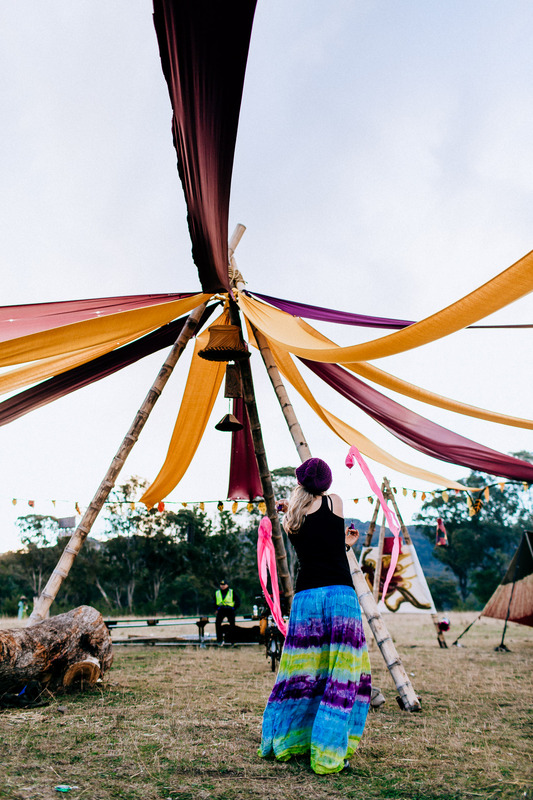 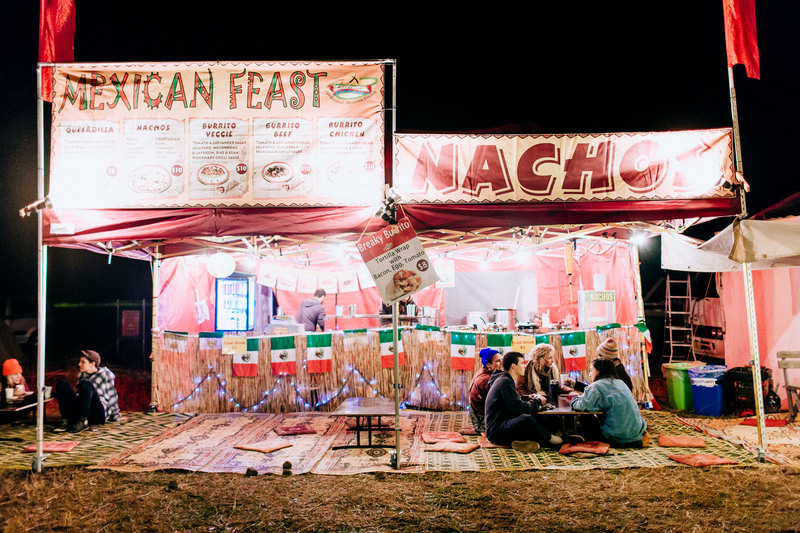 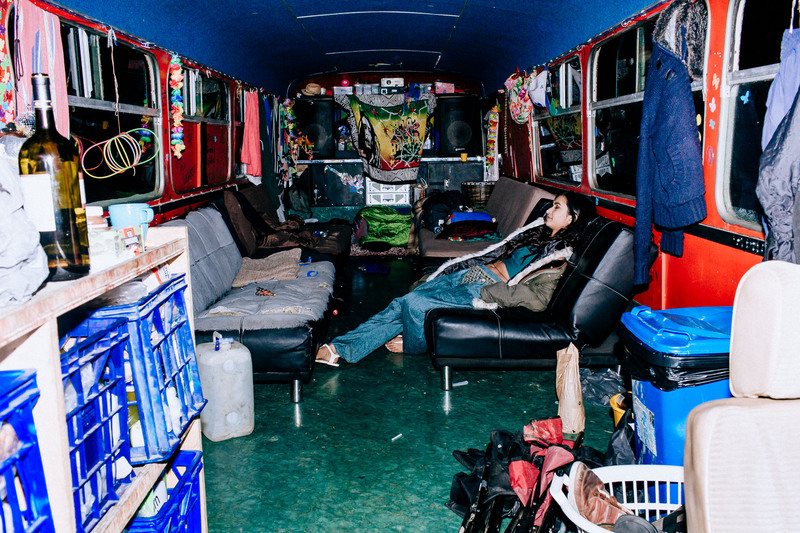 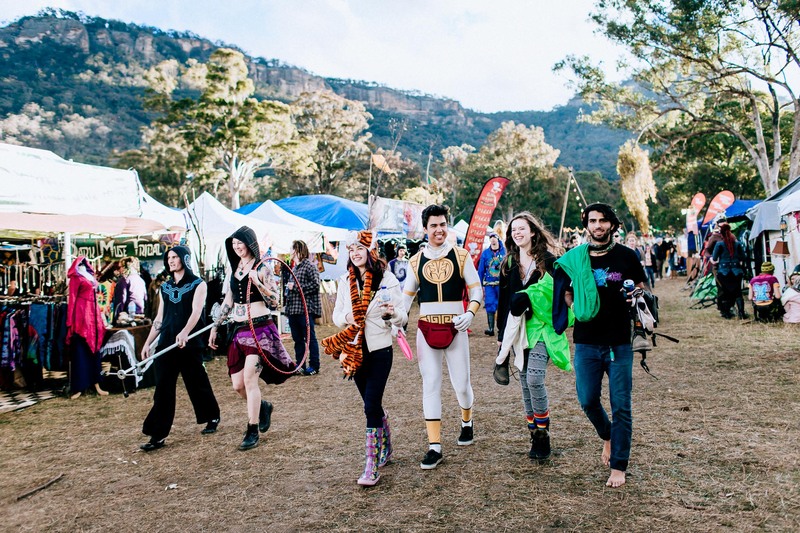 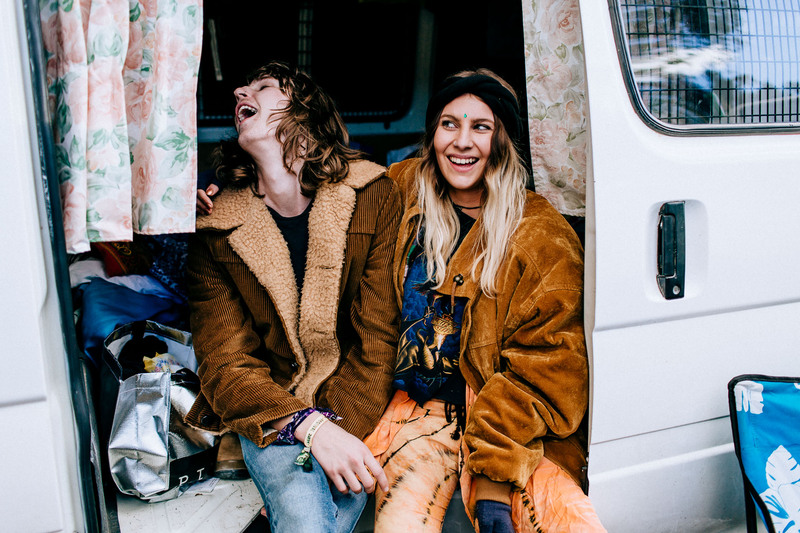 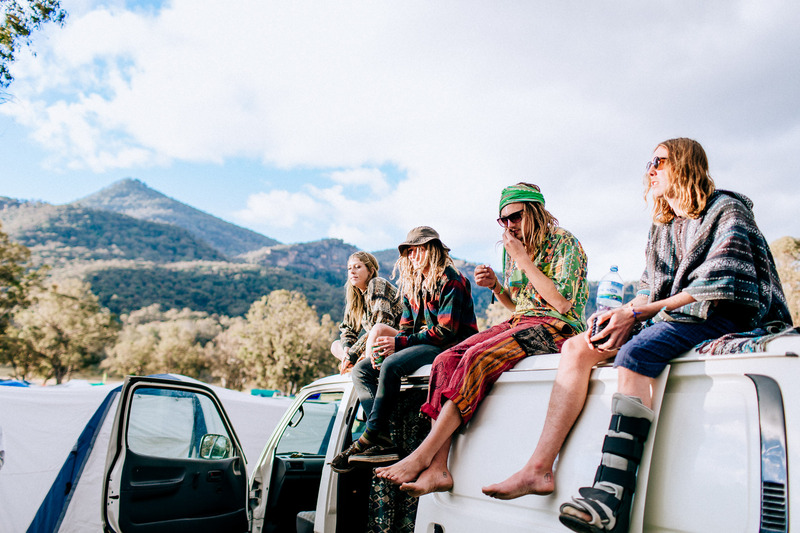 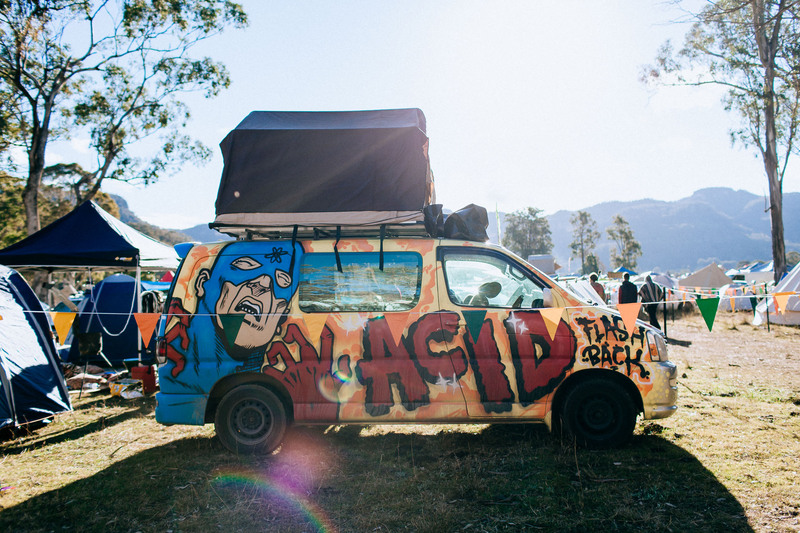 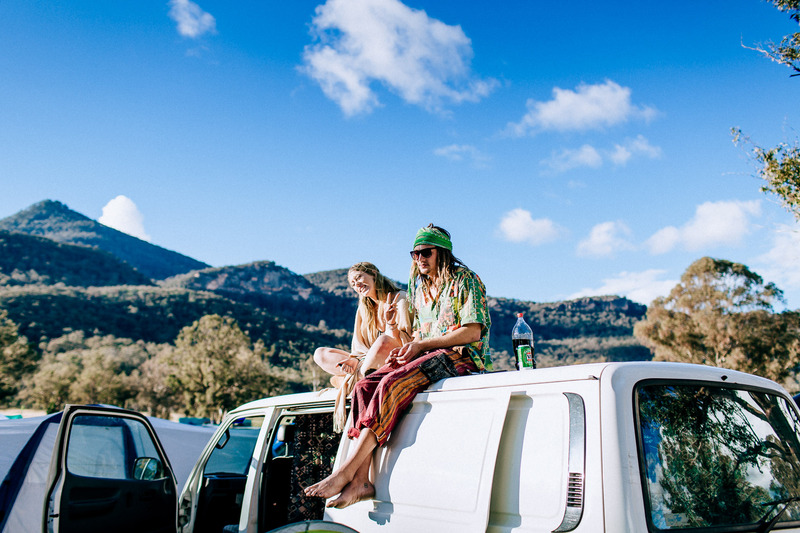 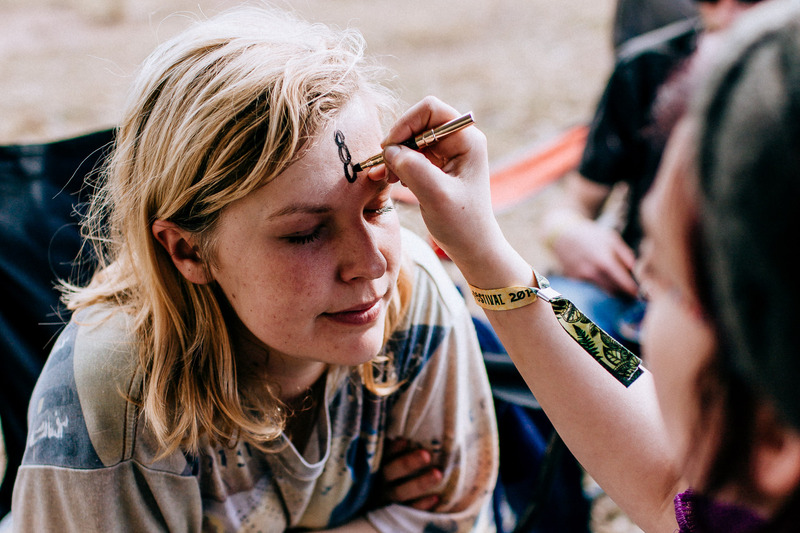 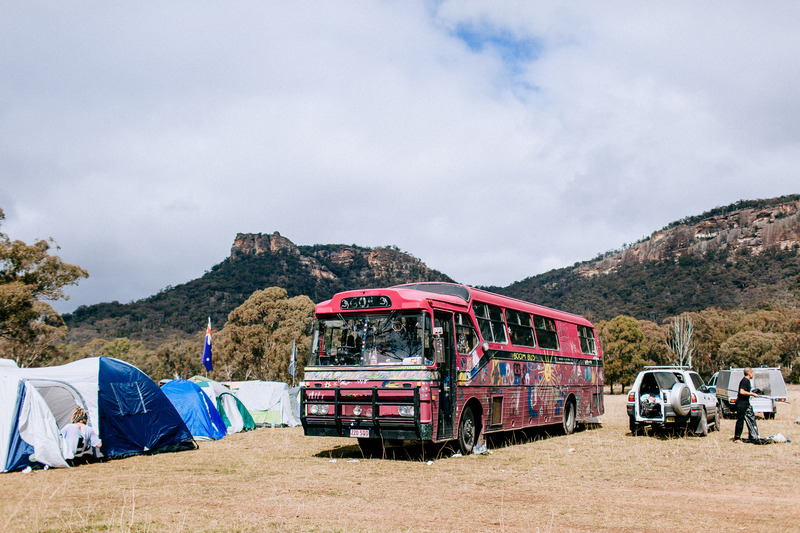 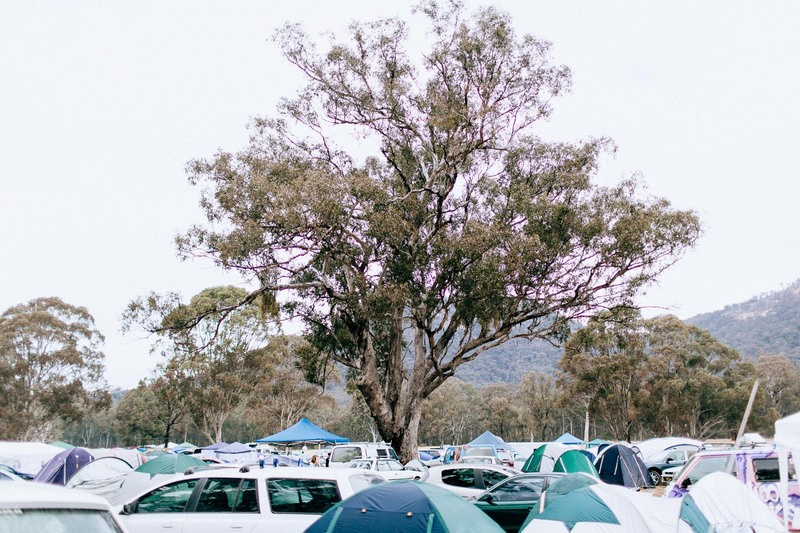 The scene was set for Psyfari 2014, a lesser known bush doof run over the weekend about 2-3 hours outside of Sydney that promotes music, camping, art, costumes, workshops and performances – yew! 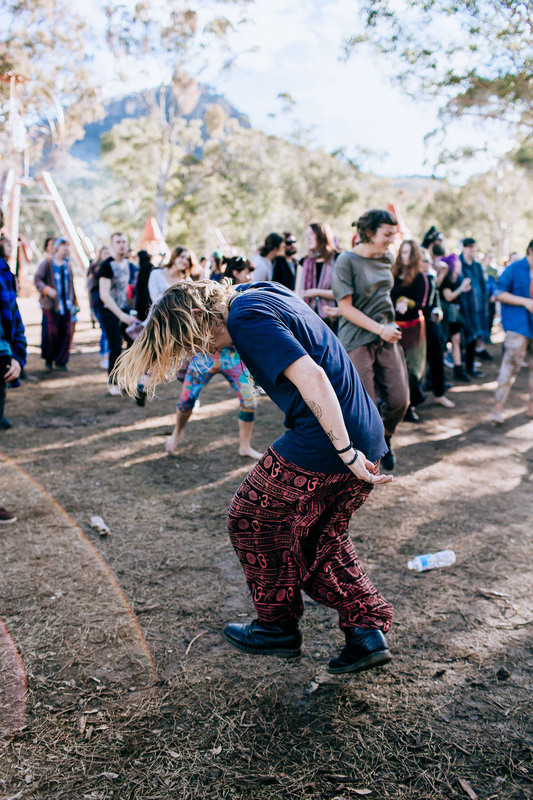 With a local-centric lineup it really was about the people, place and reality of a sustainable festival while still having plenty of fun. 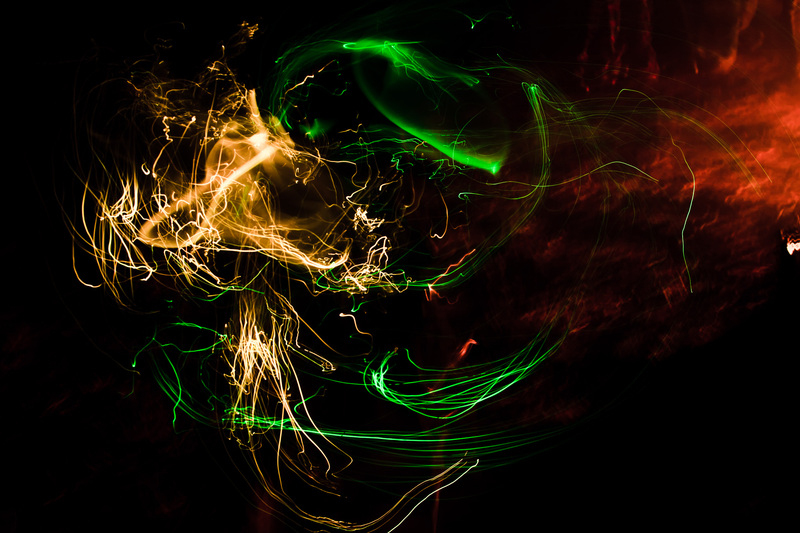 Ncrypt knocked it out of the park Friday night, with ecl1pse & Shadow FX both doing the ditty on Sunday too. 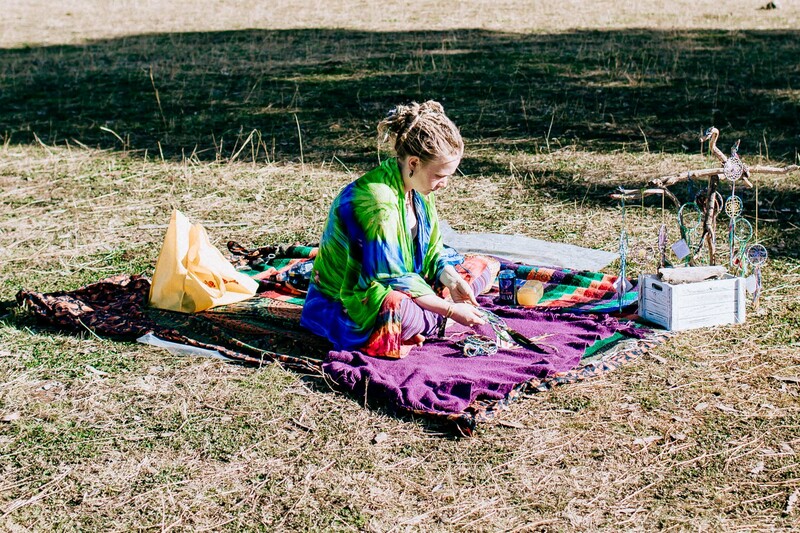 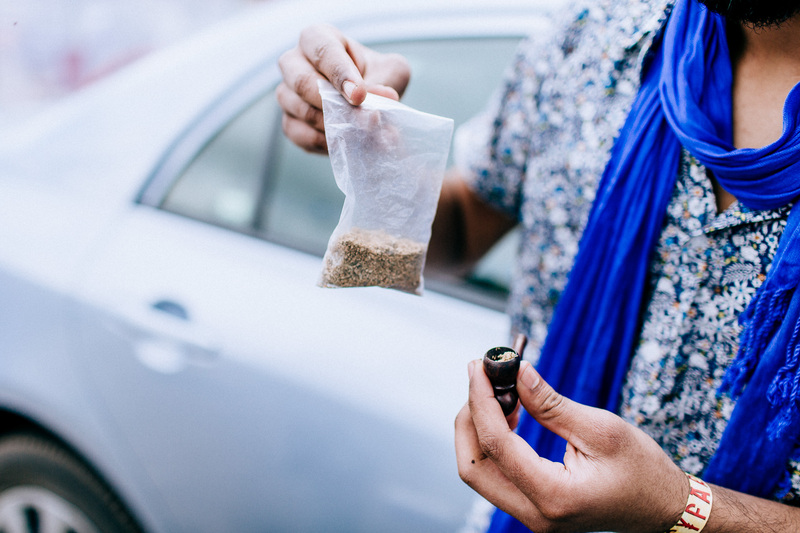 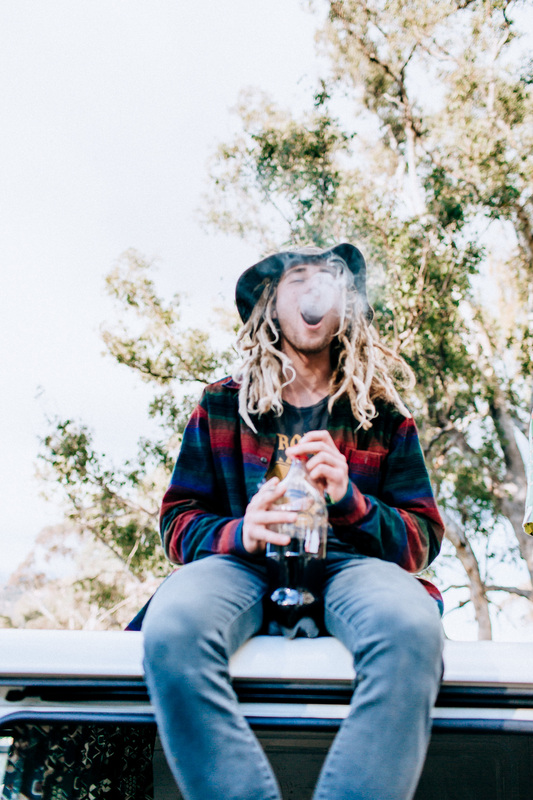 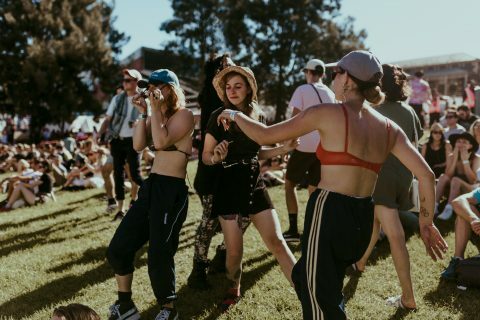 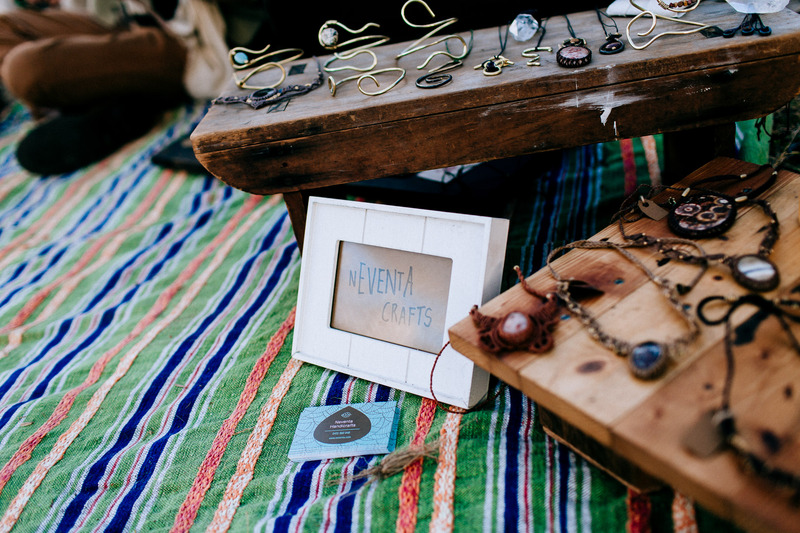 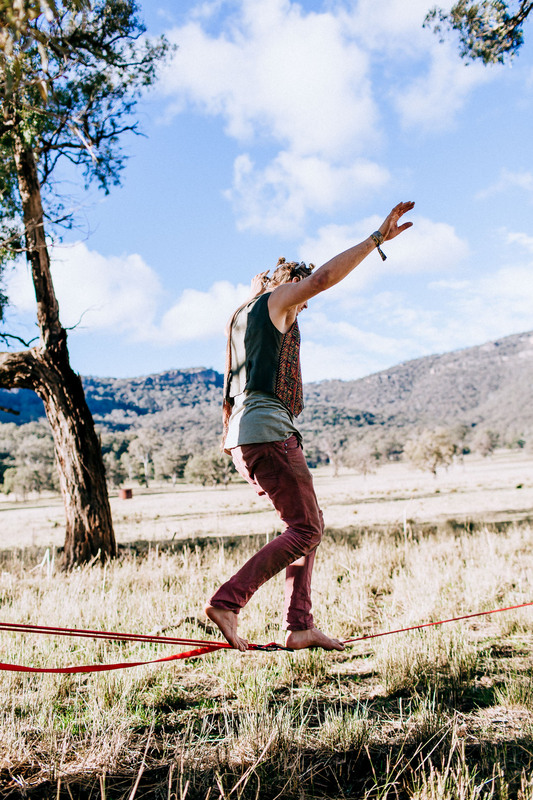 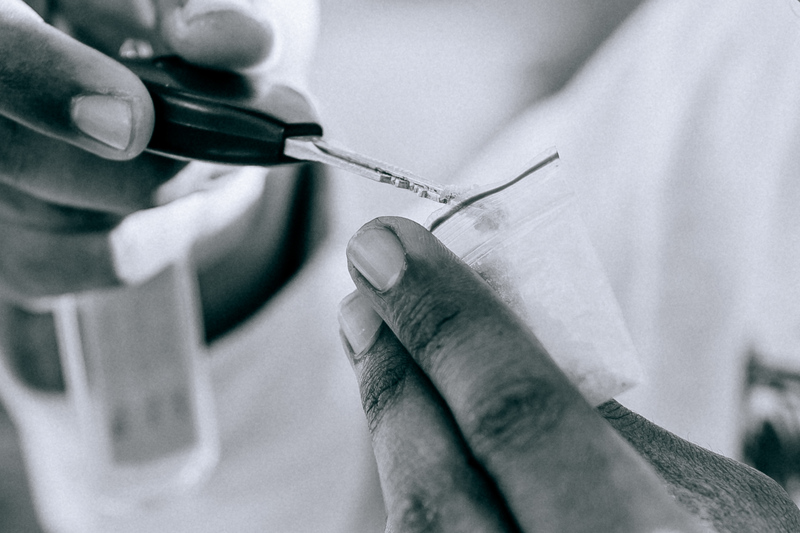 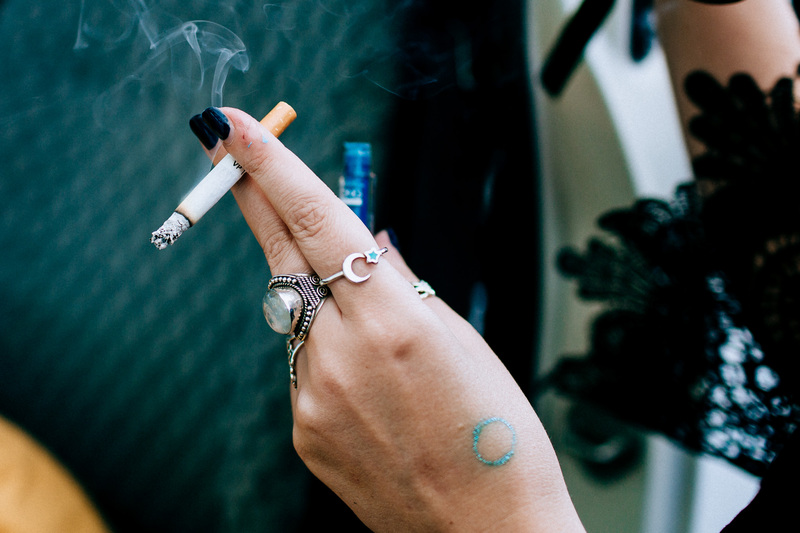 At the end of the day, preaching the wider values including family friendly and BYO (no glass) means Psyfari is an event designed to help one unwind, reconnect, and stimulate the senses. 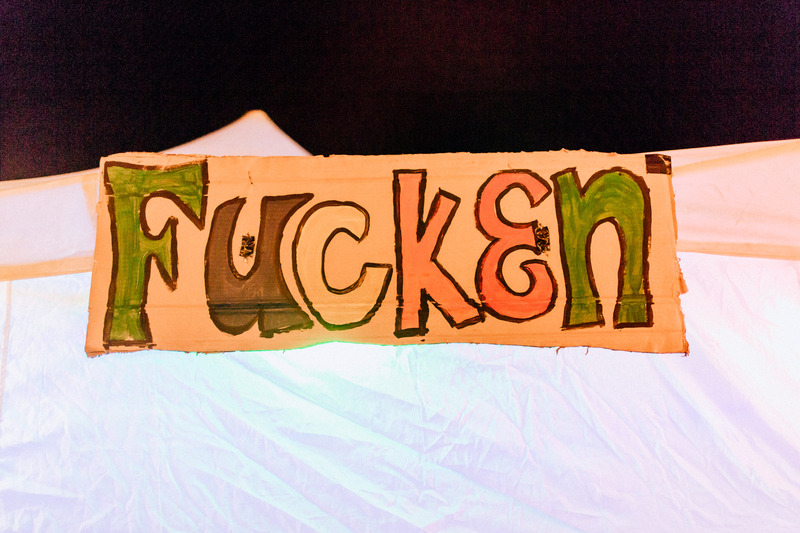 Check out the full run of pic’s below.